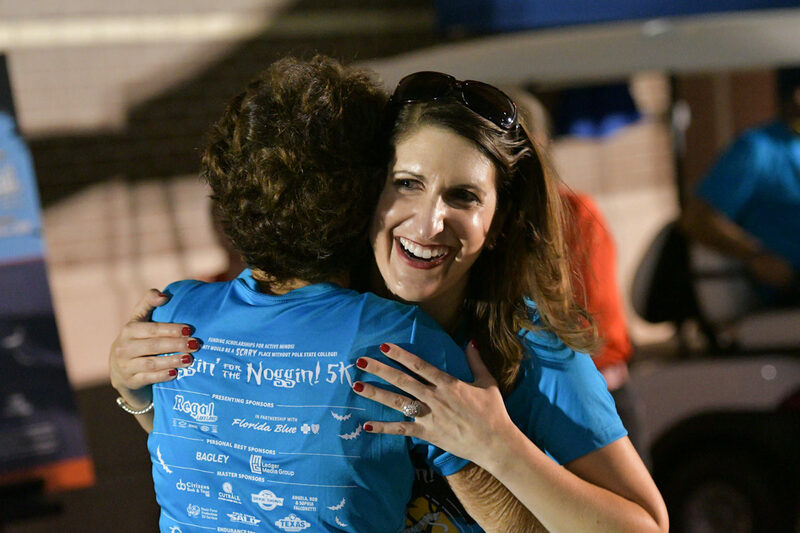 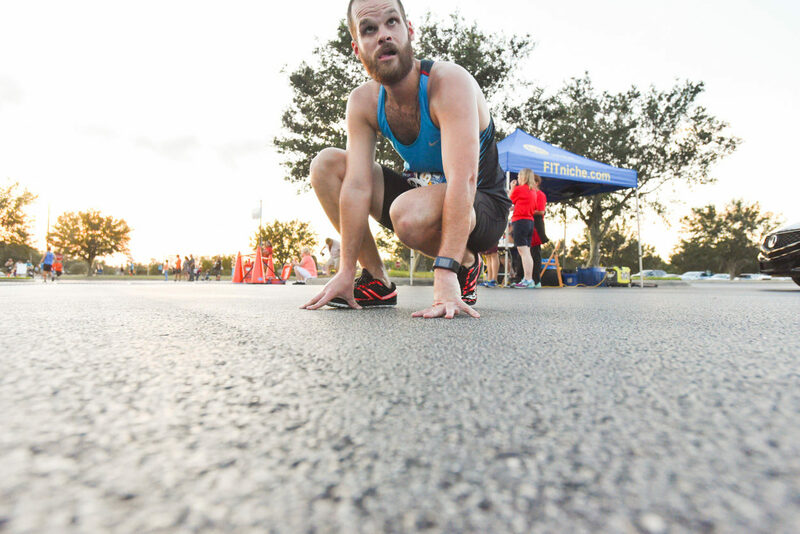 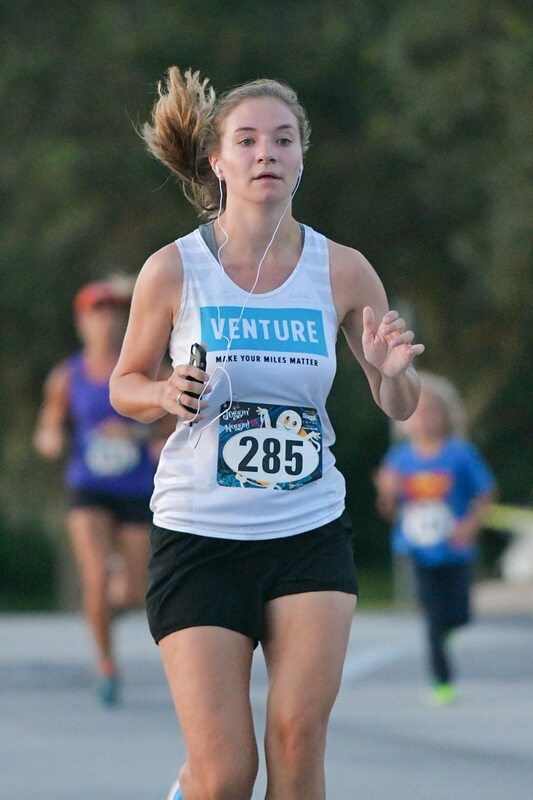 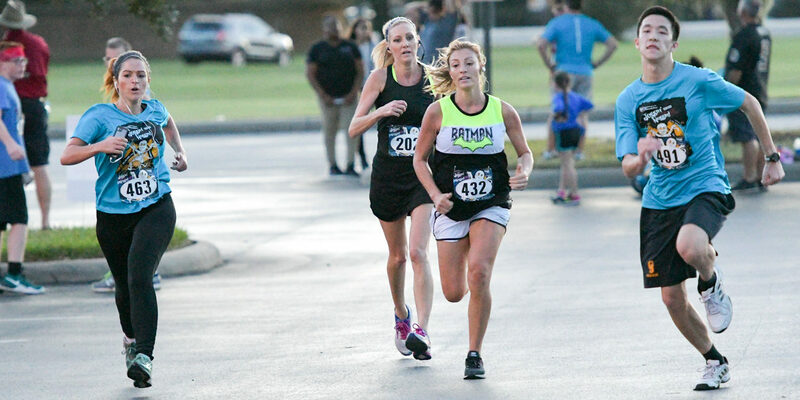 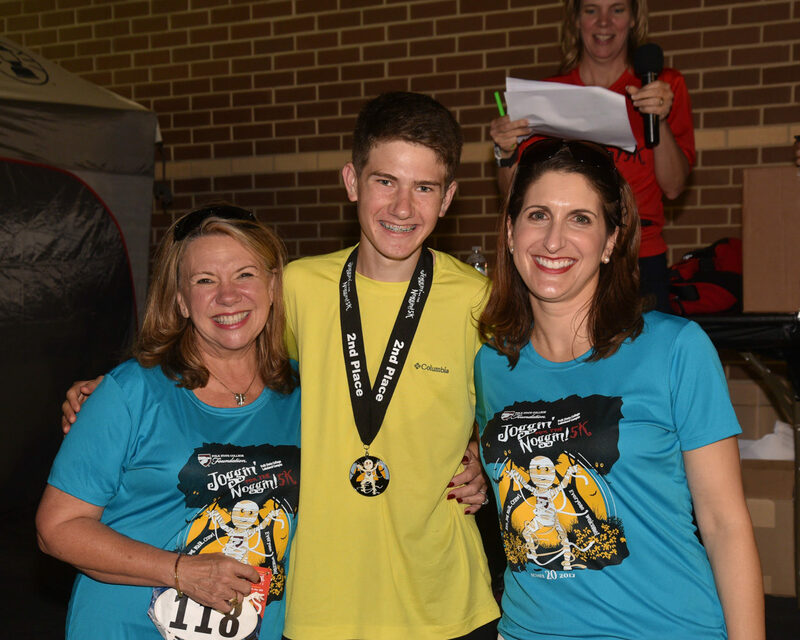 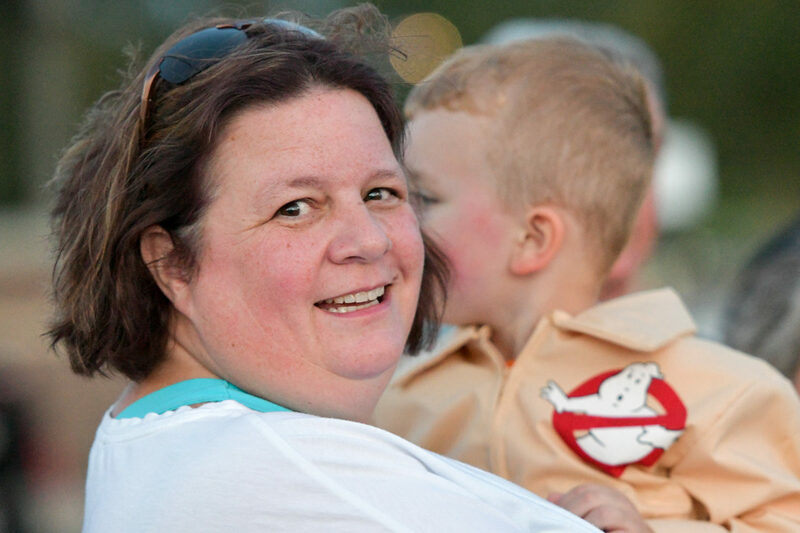 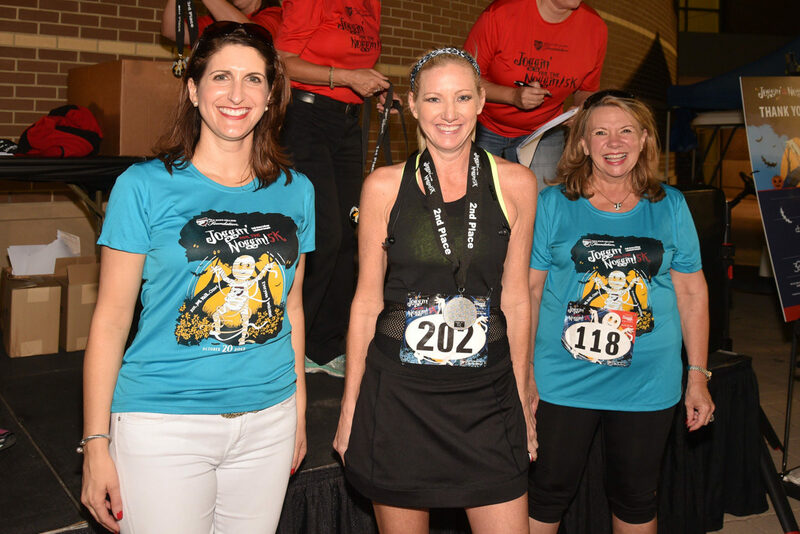 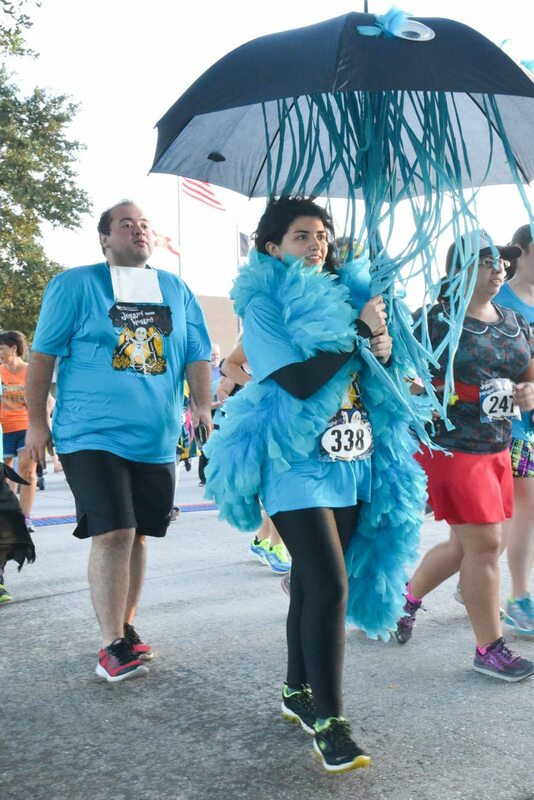 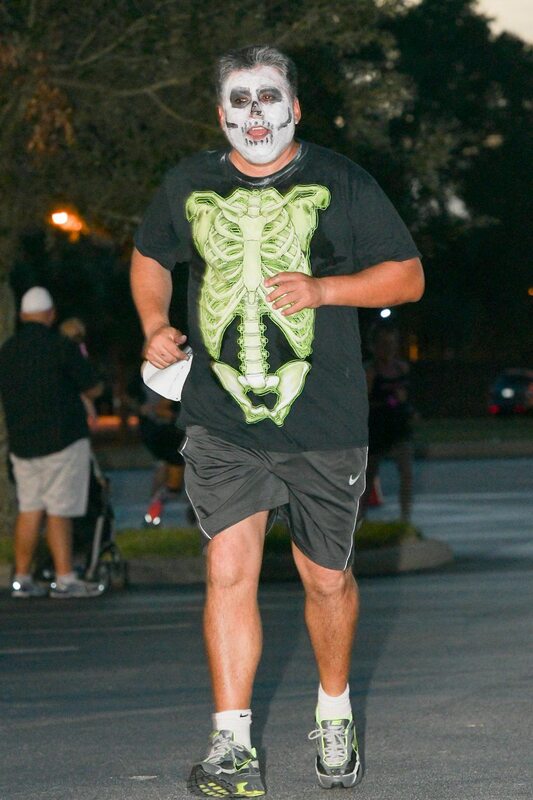 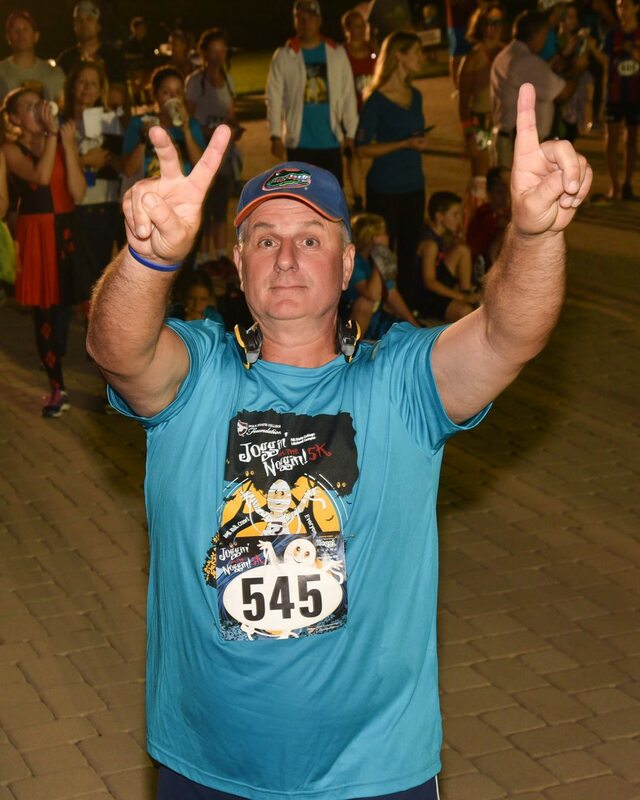 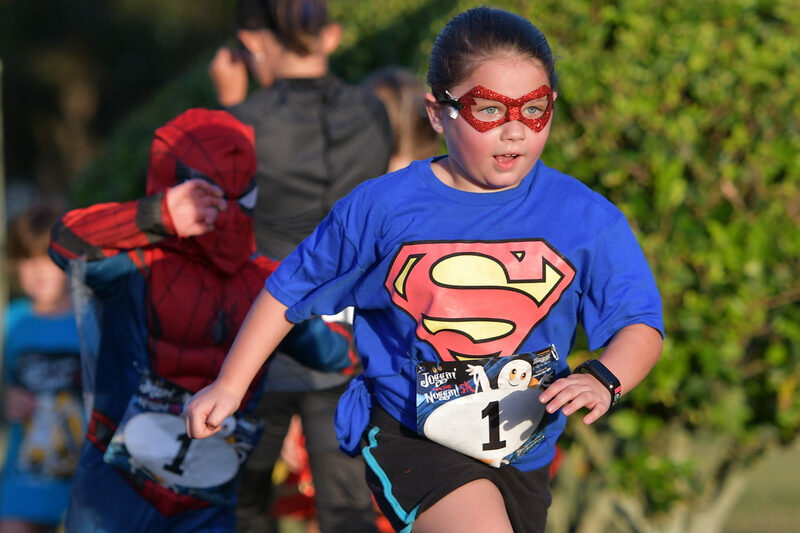 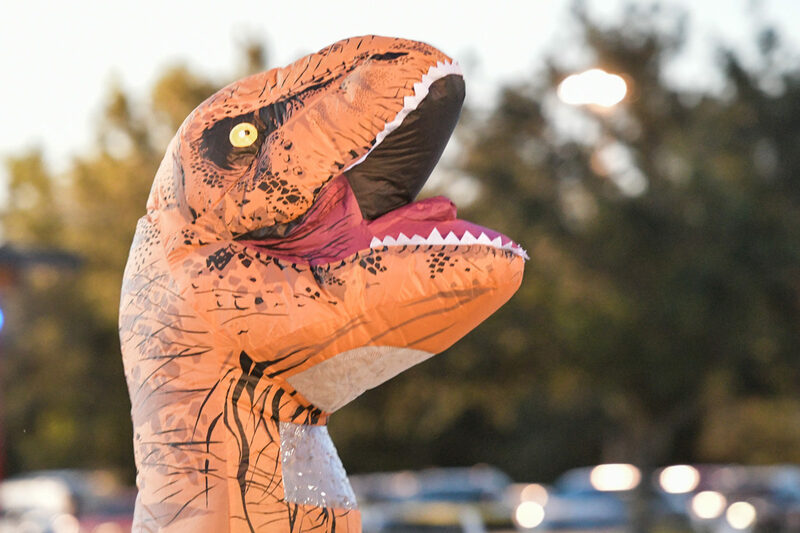 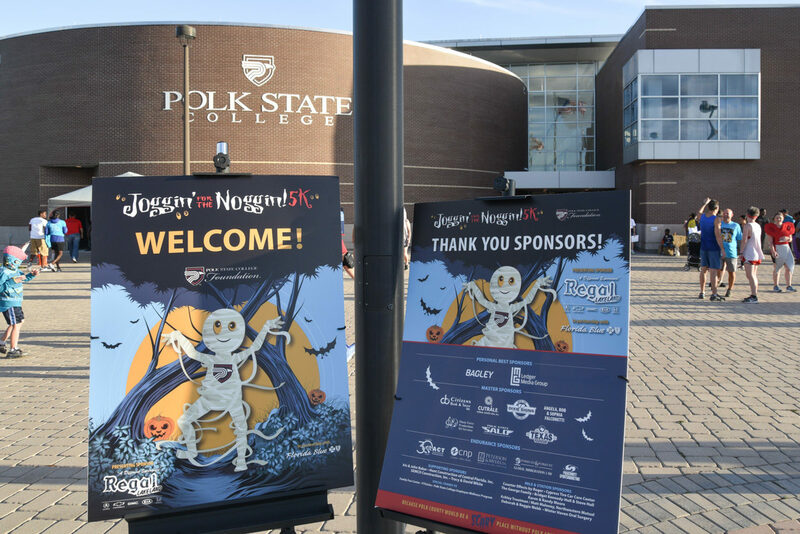 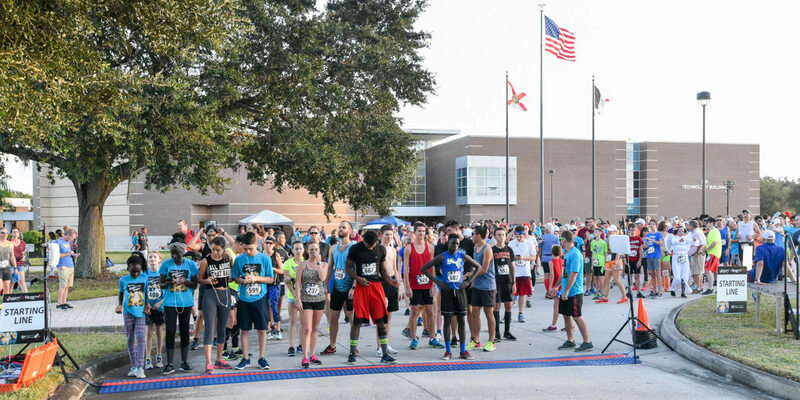 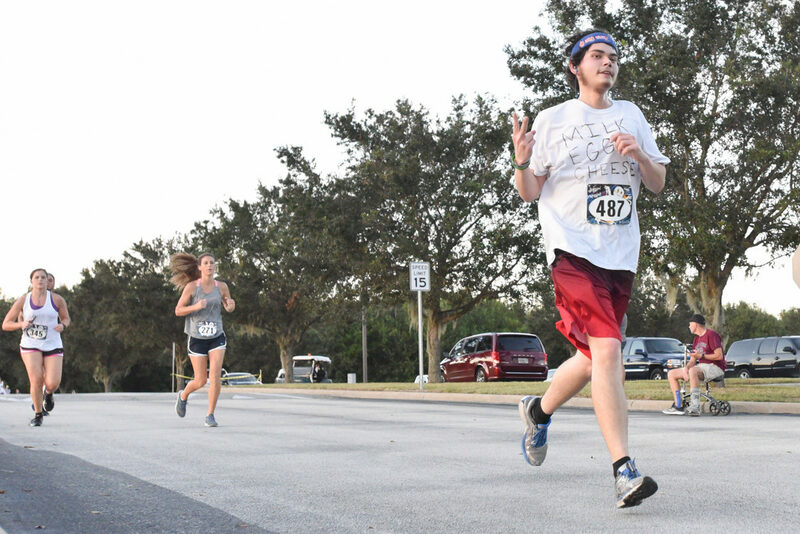 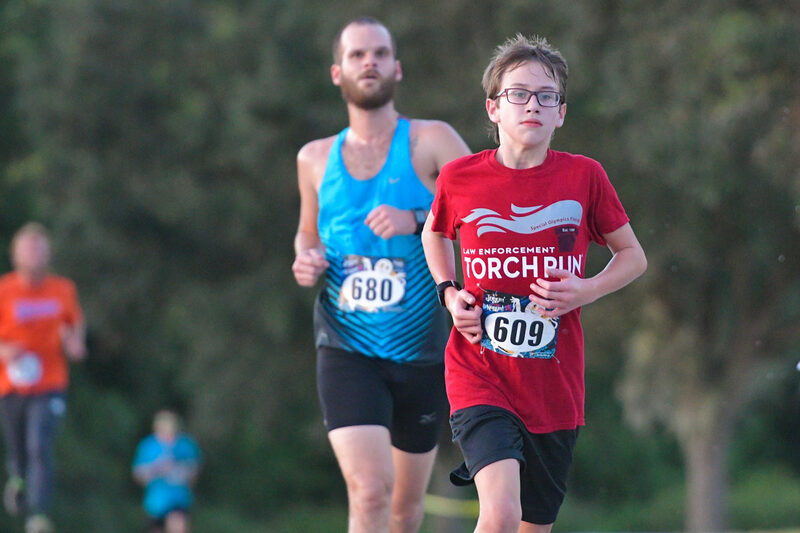 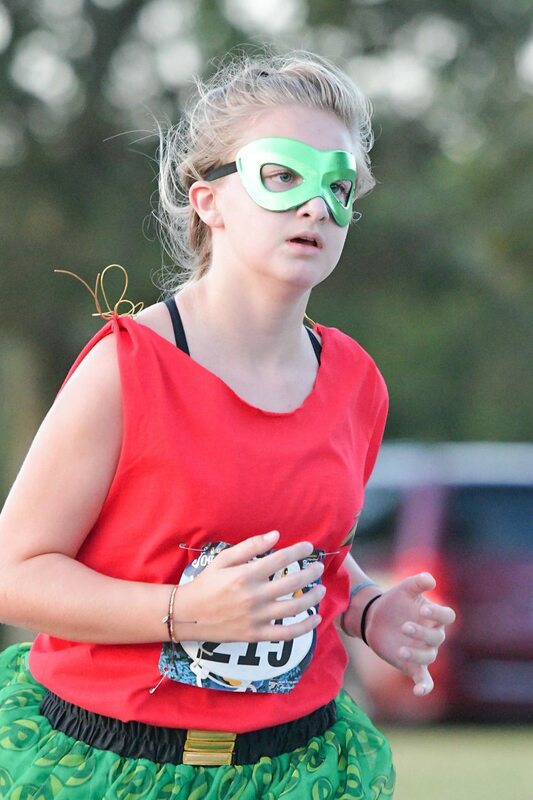 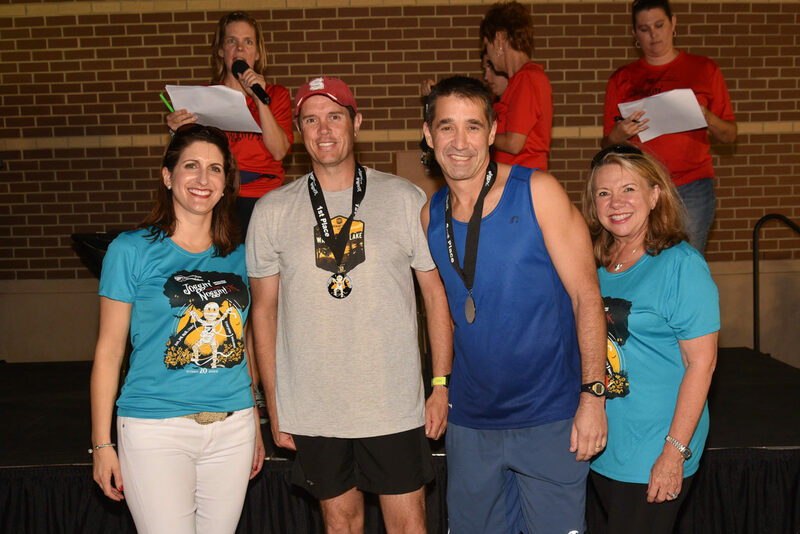 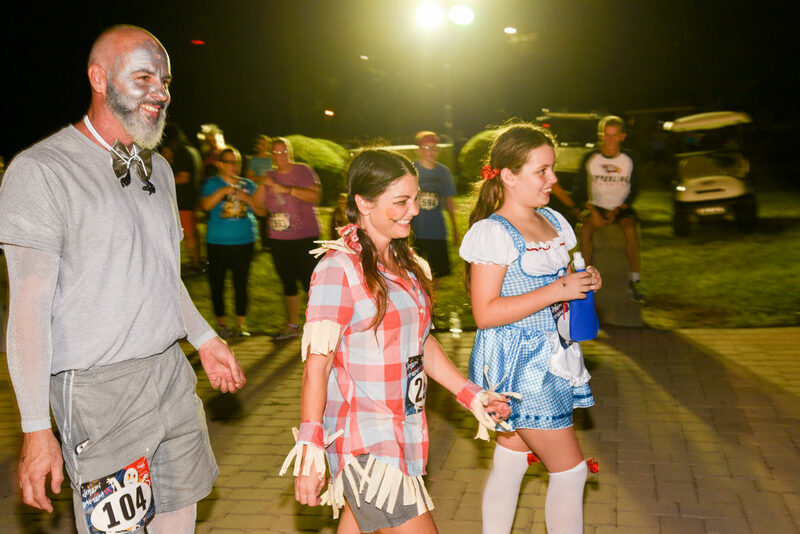 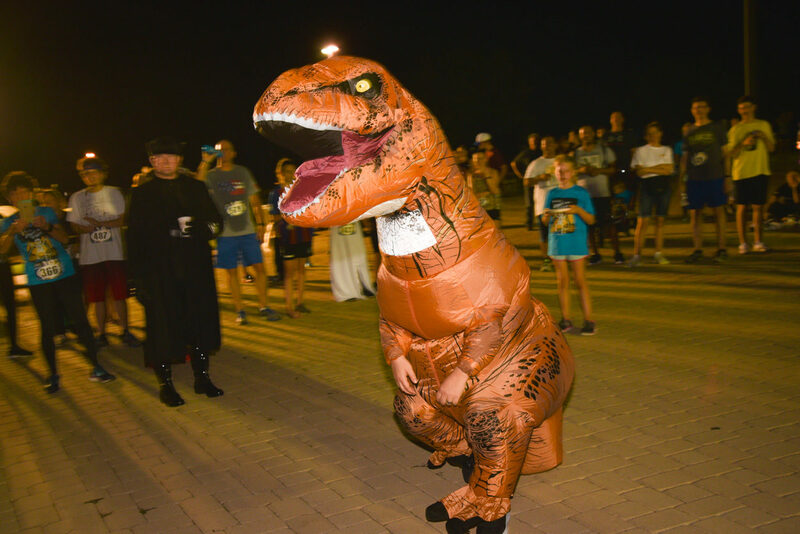 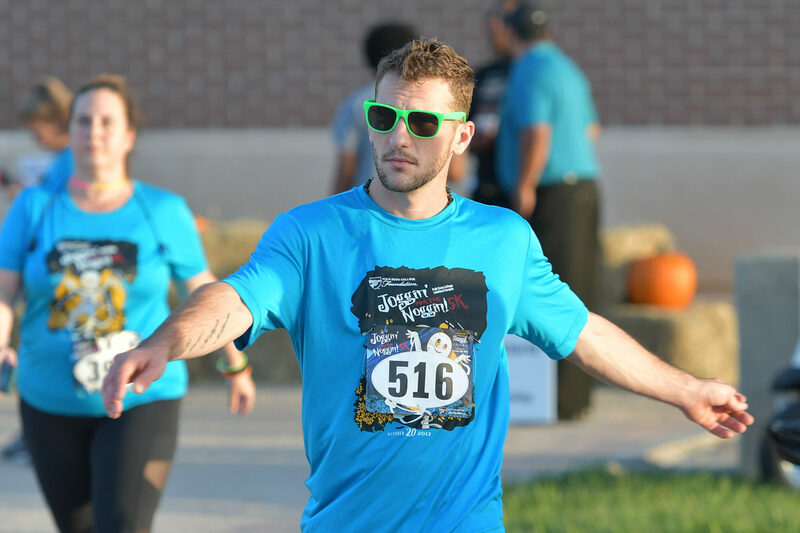 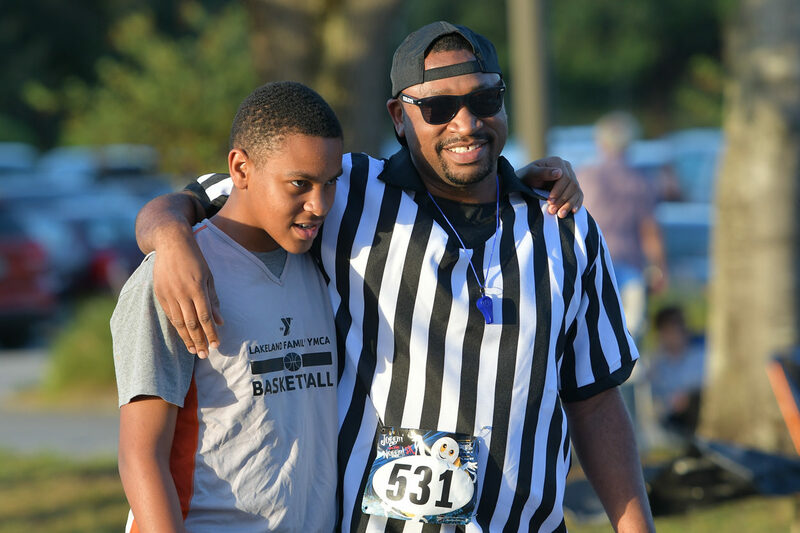 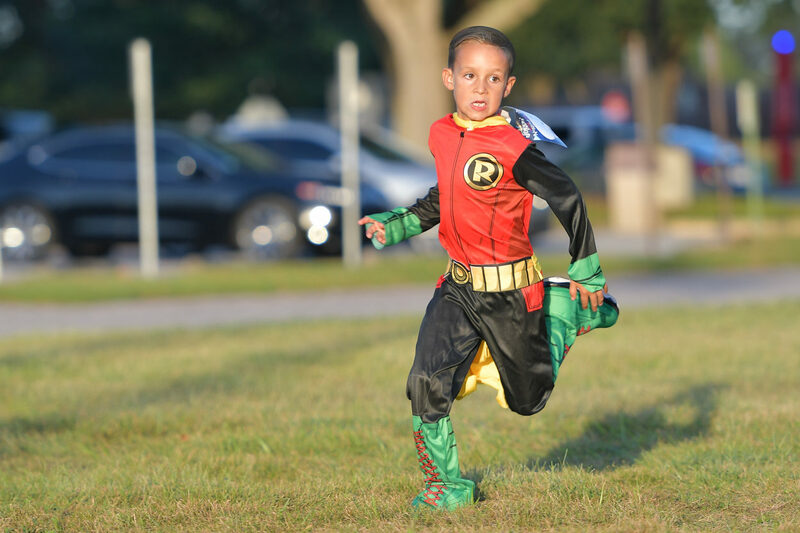 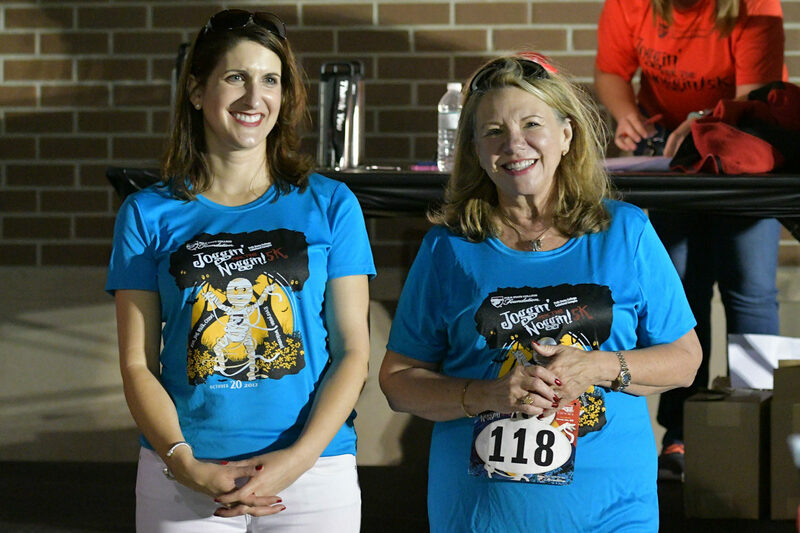 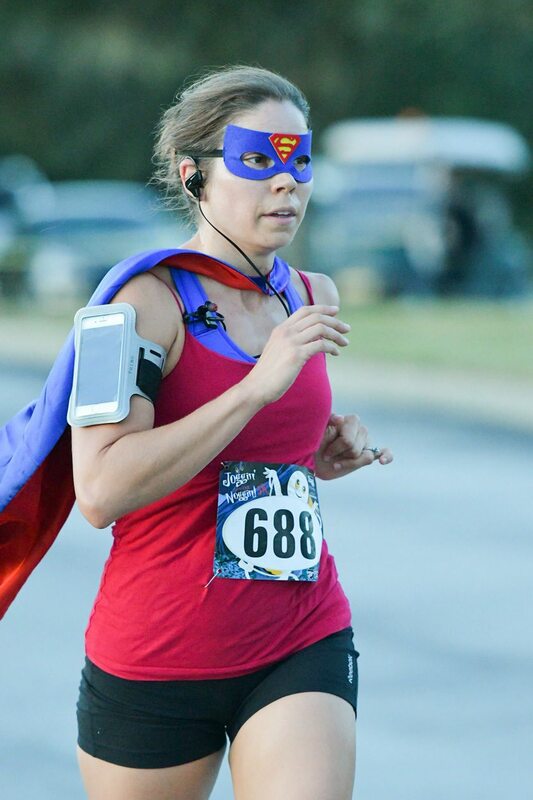 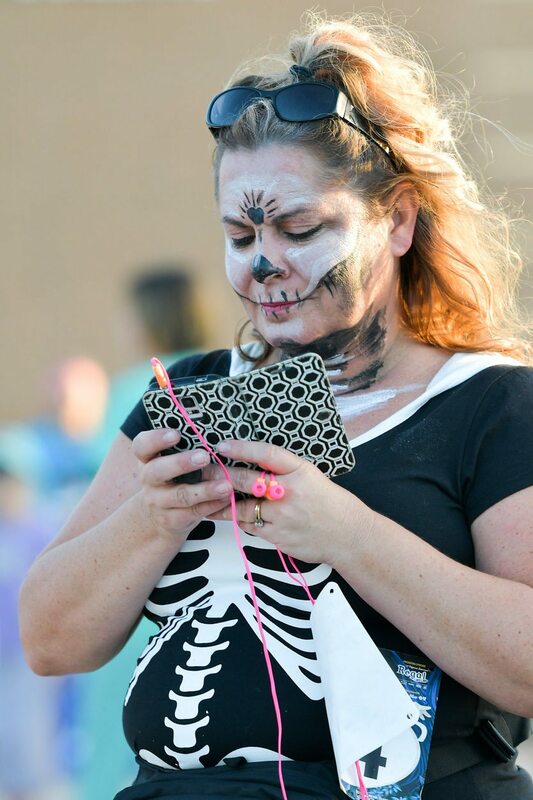 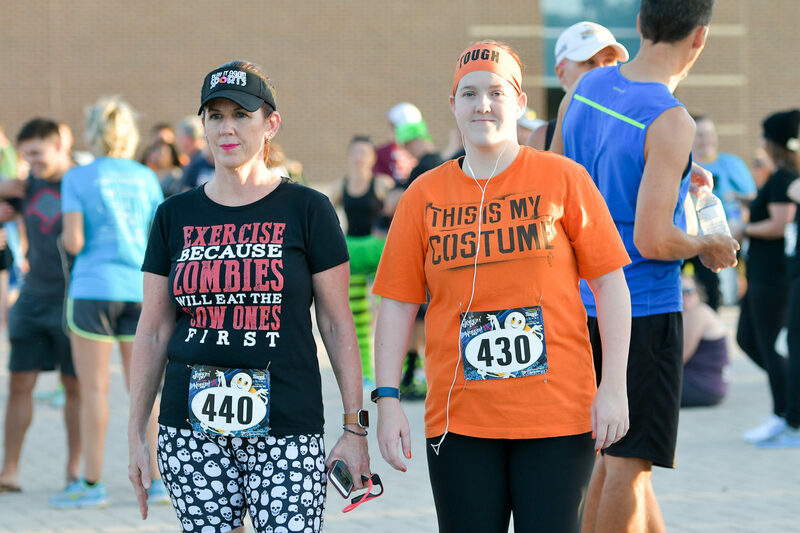 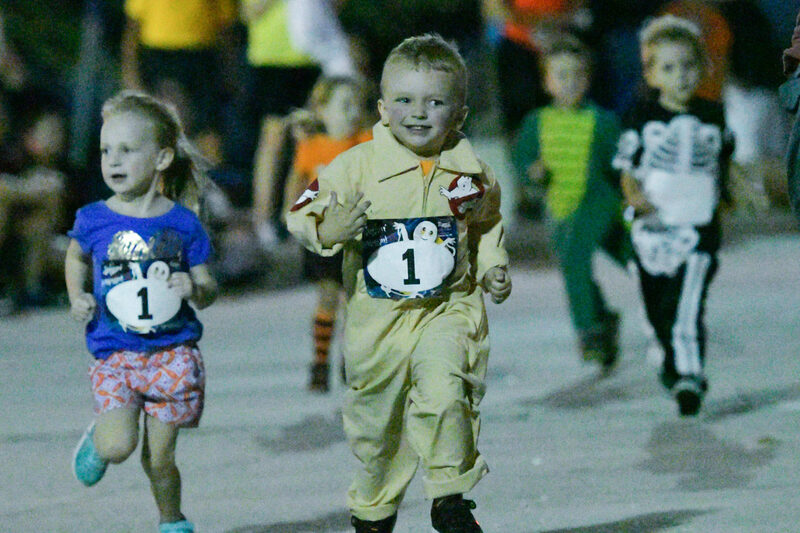 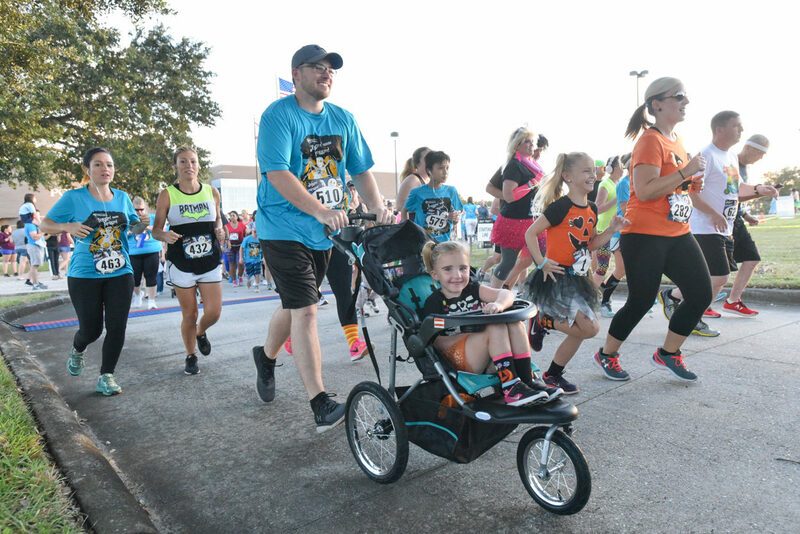 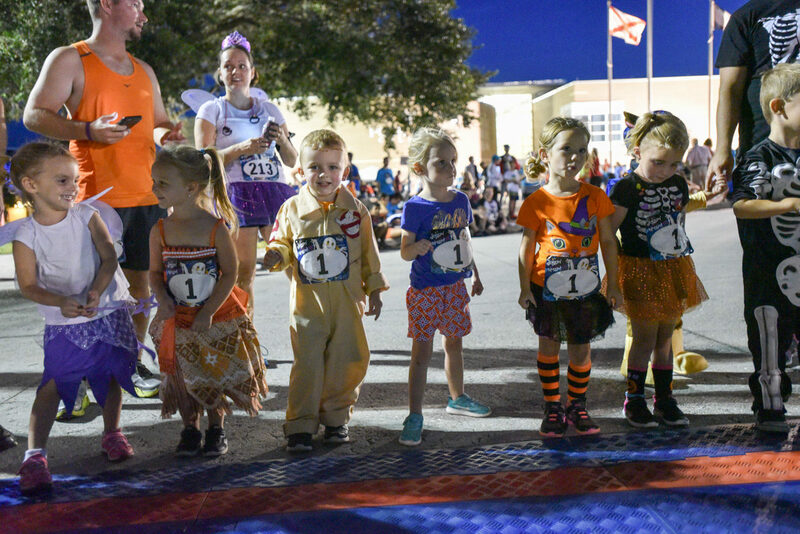 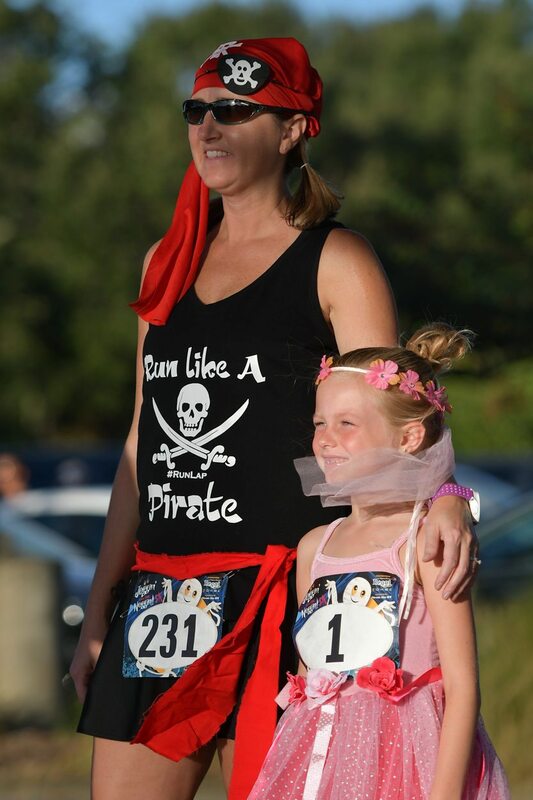 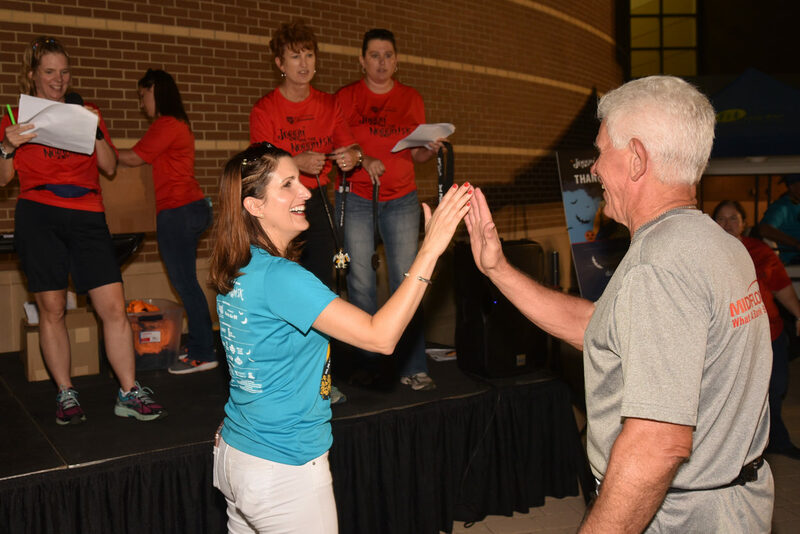 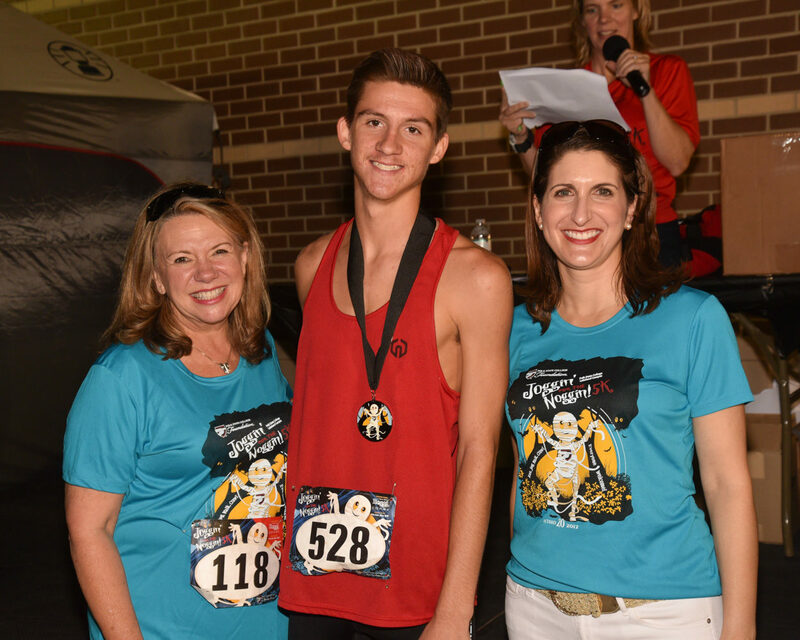 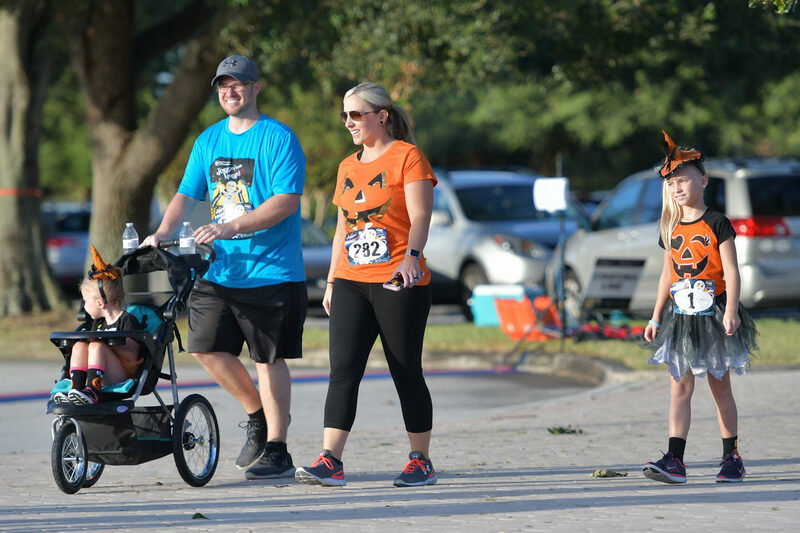 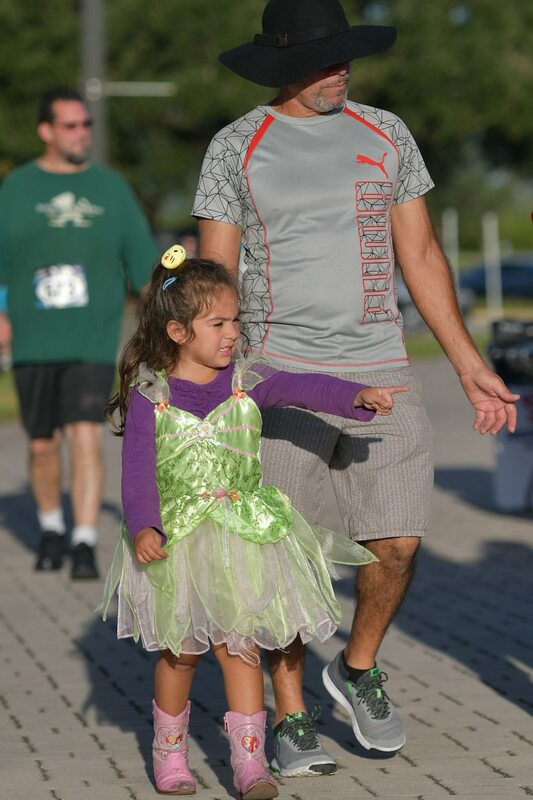 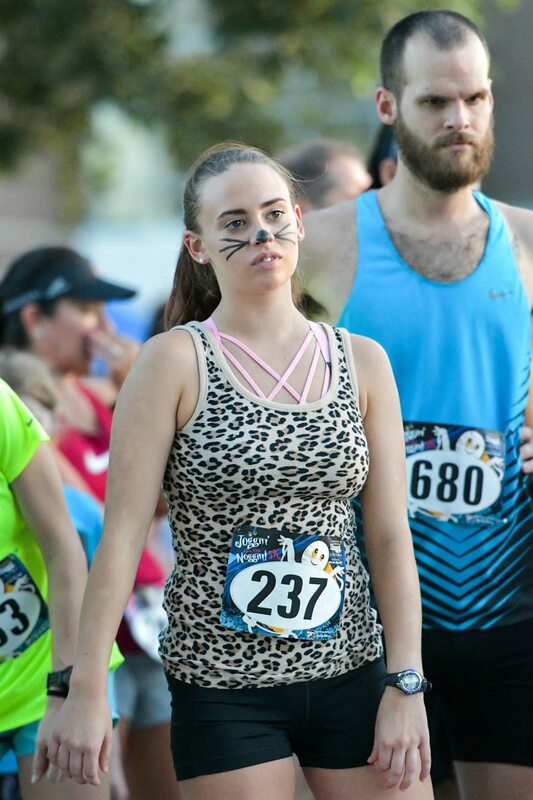 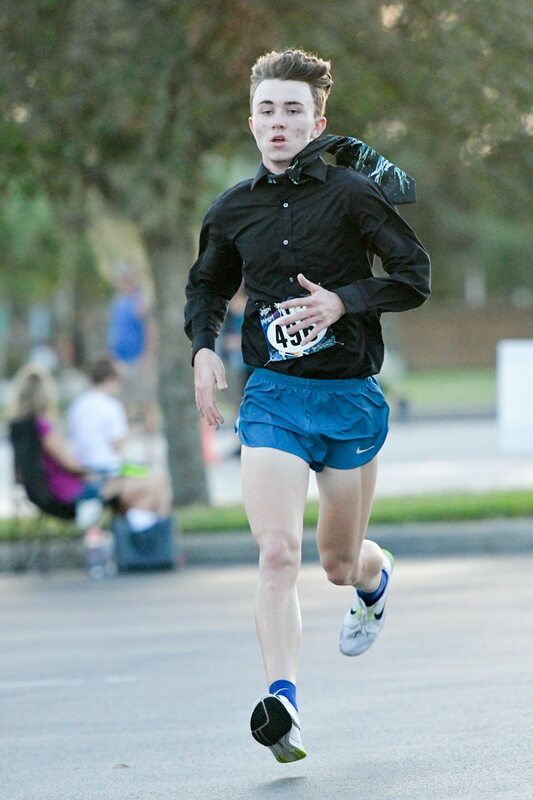 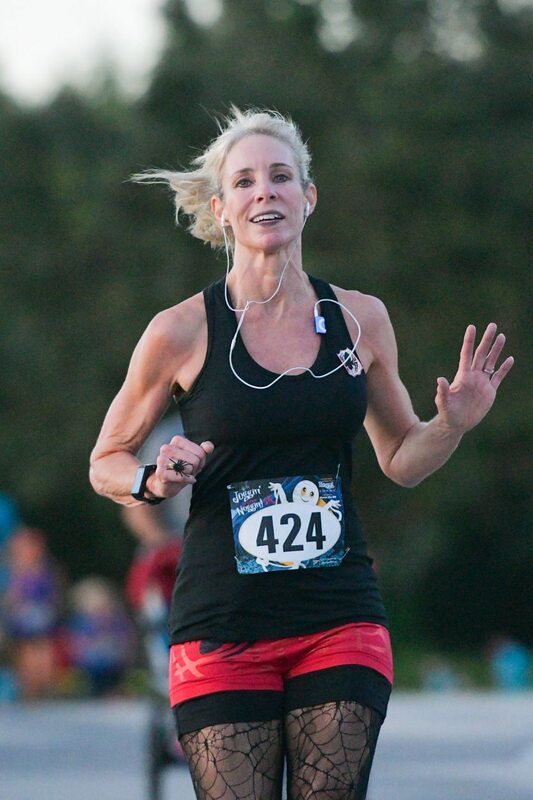 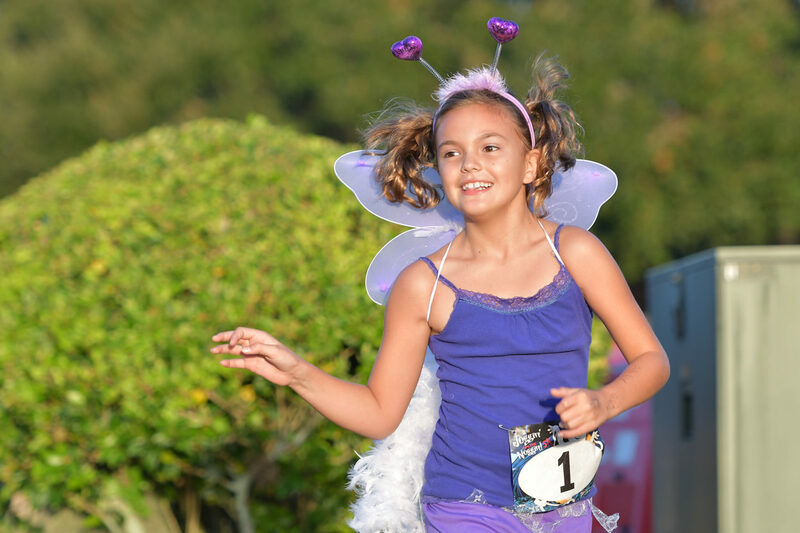 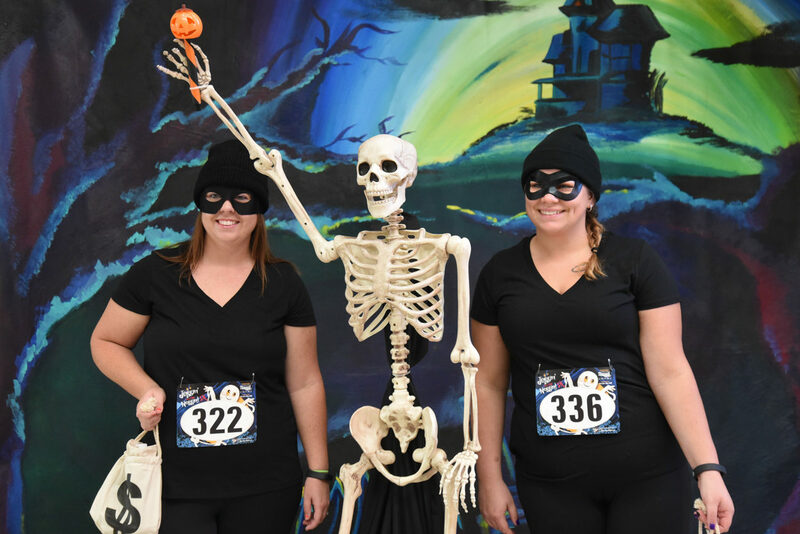 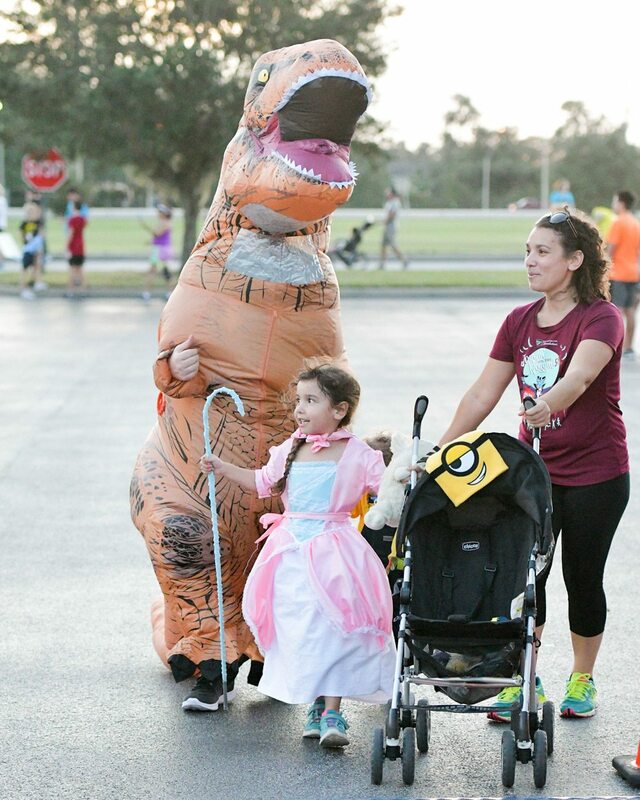 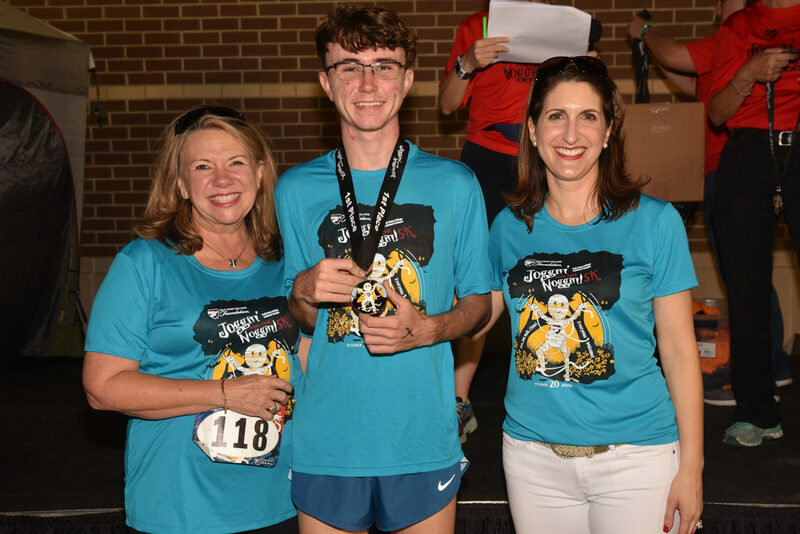 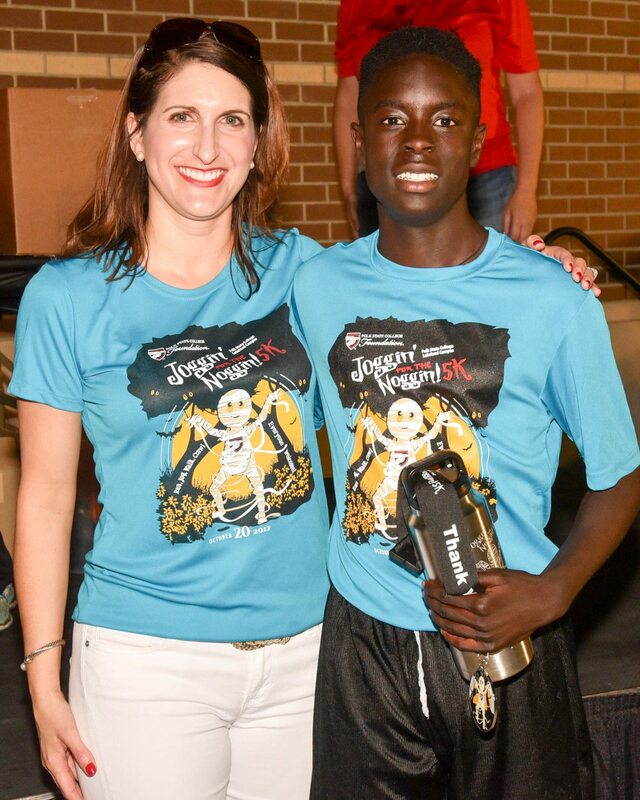 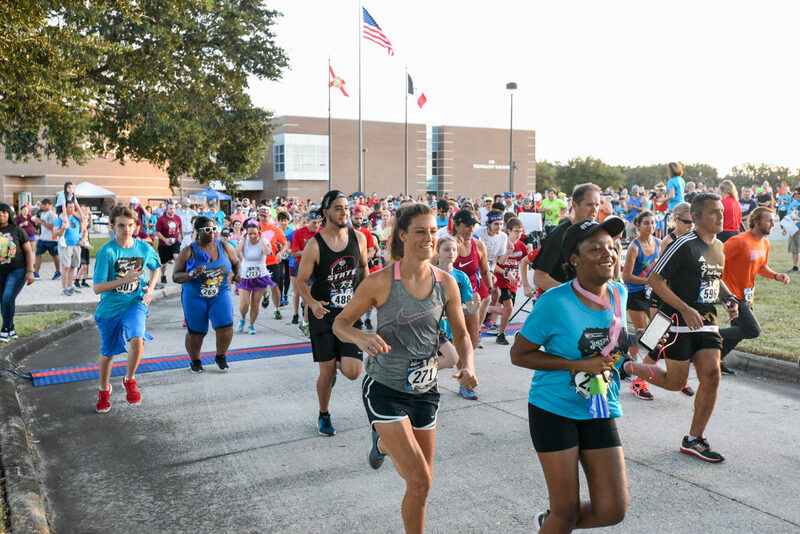 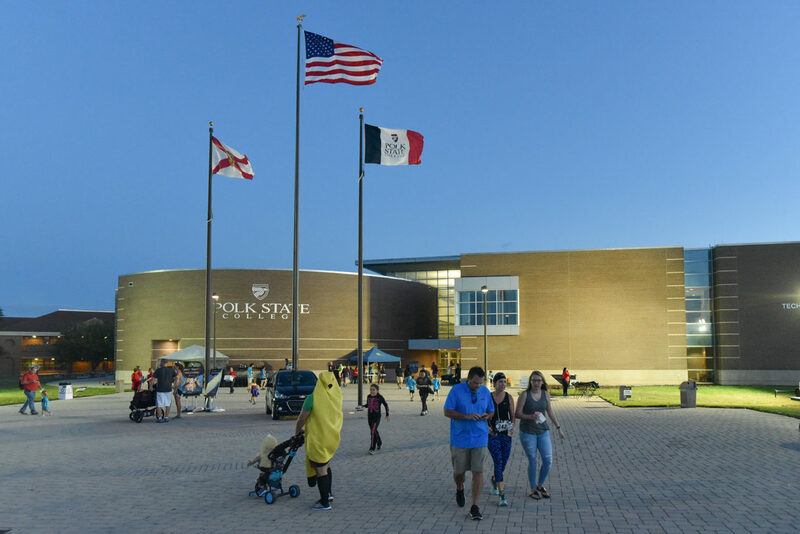 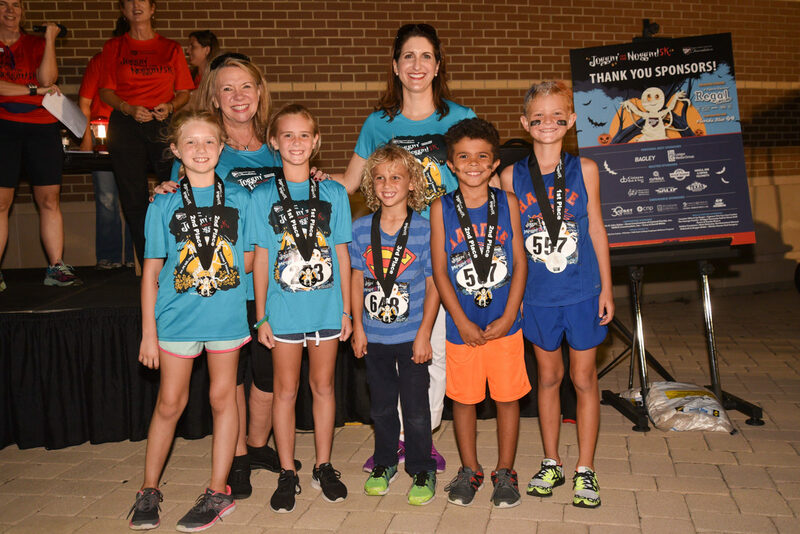 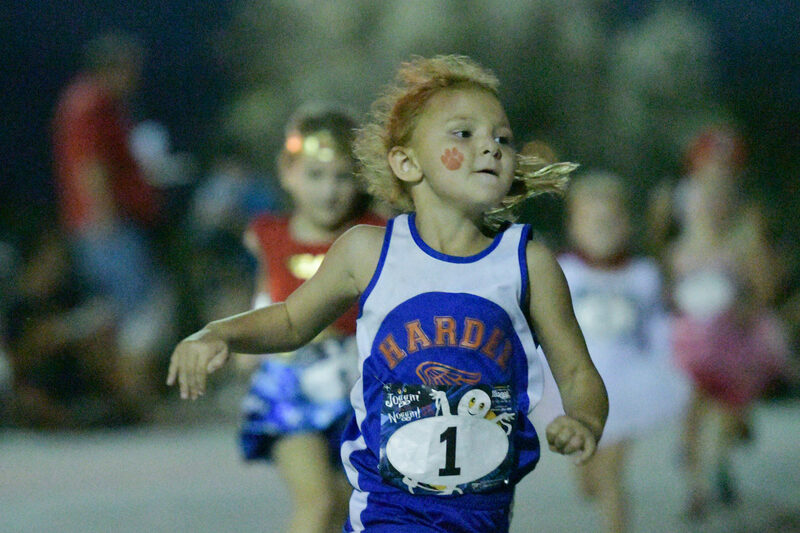 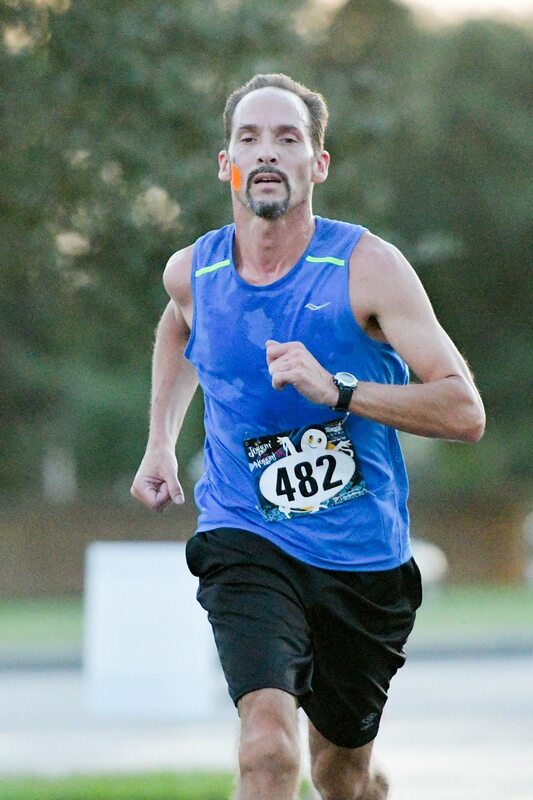 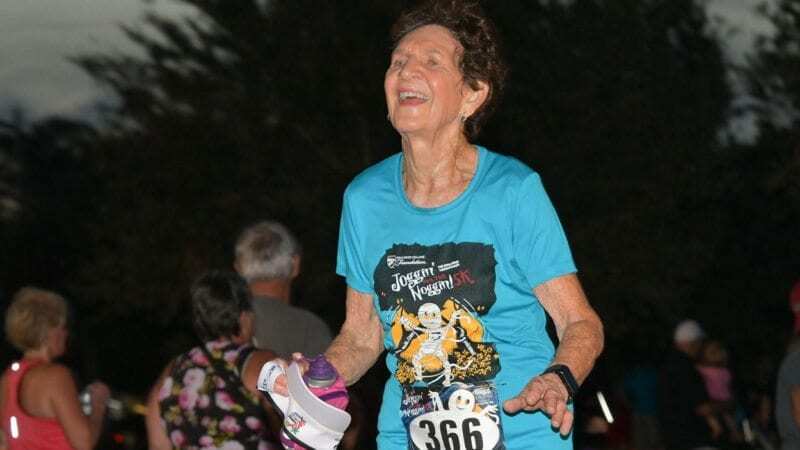 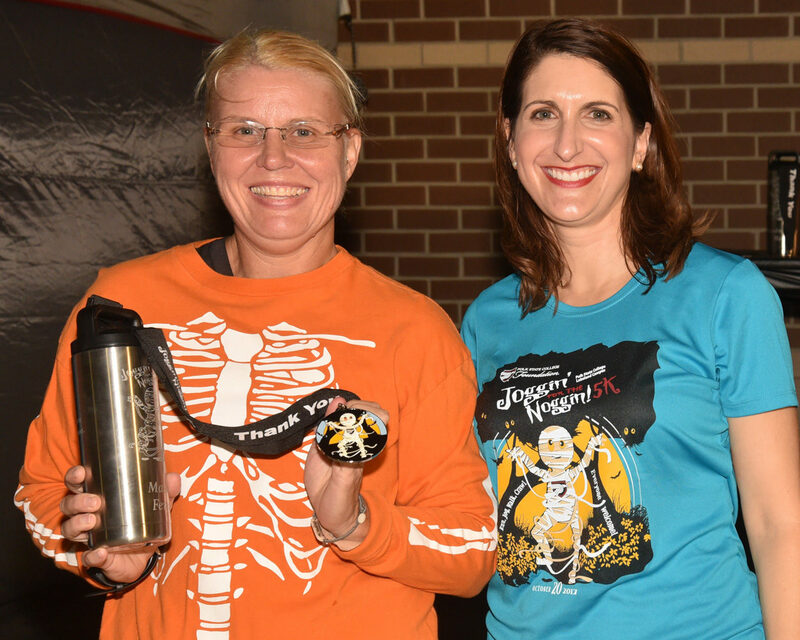 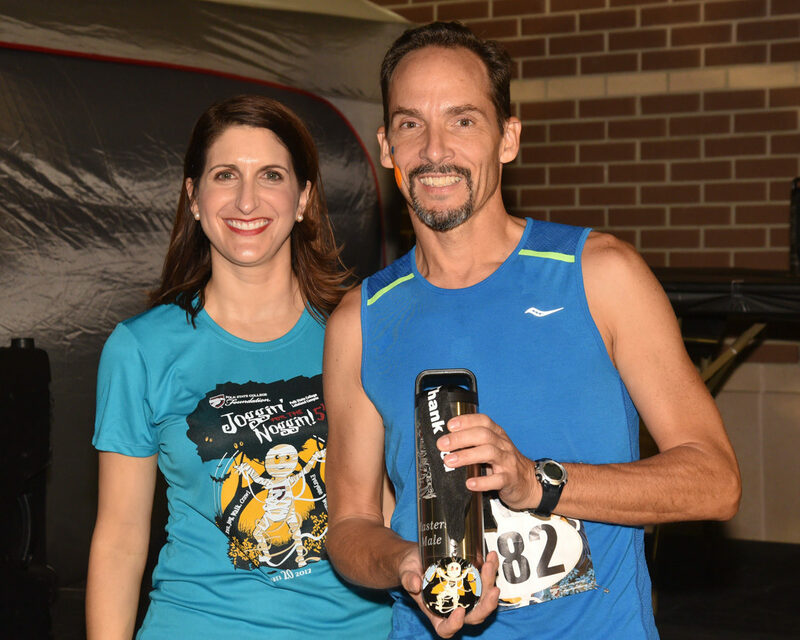 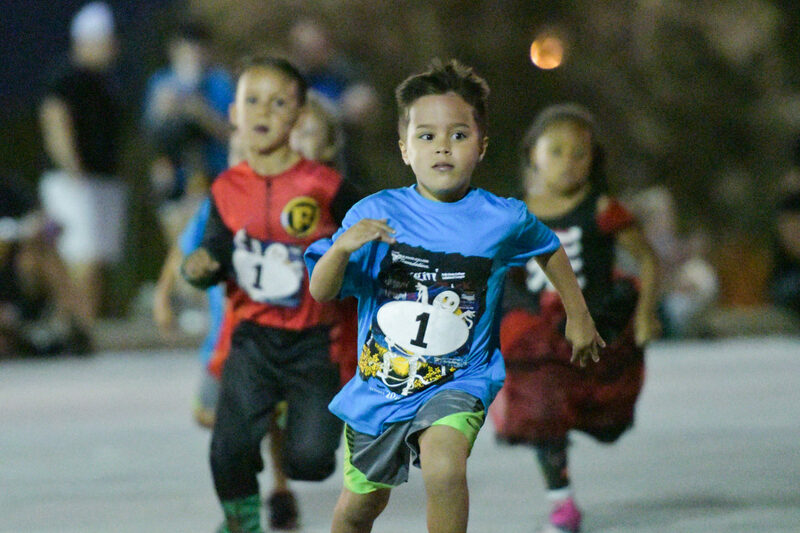 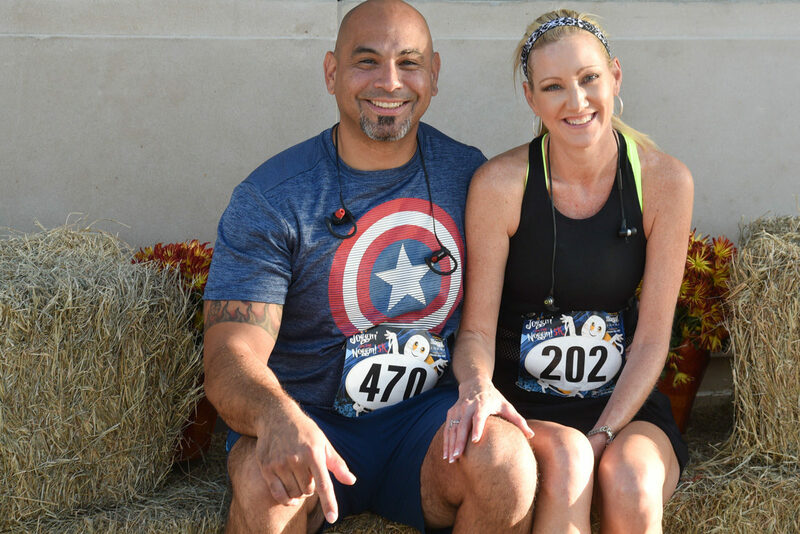 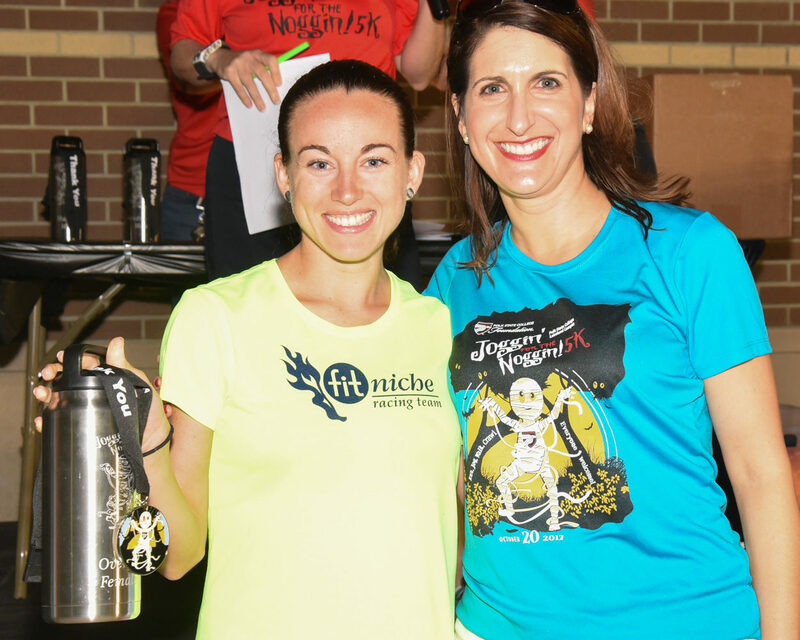 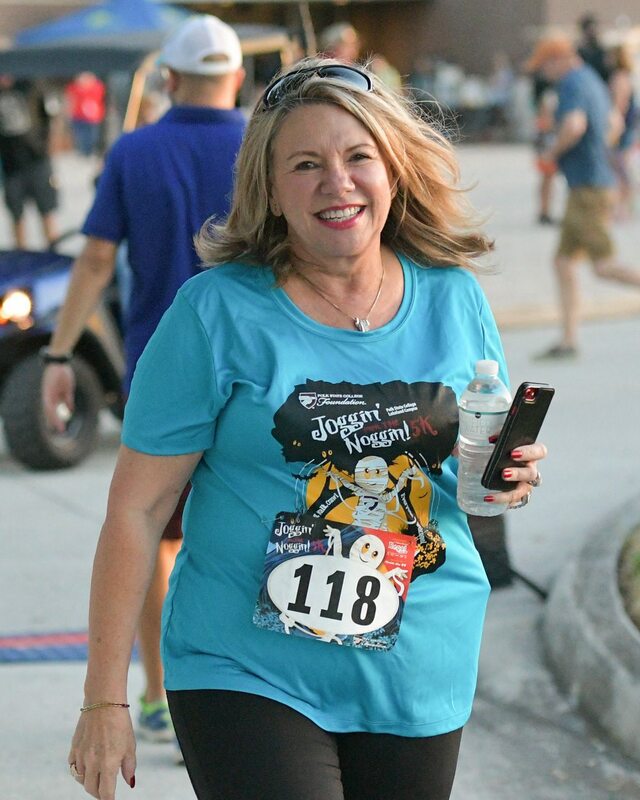 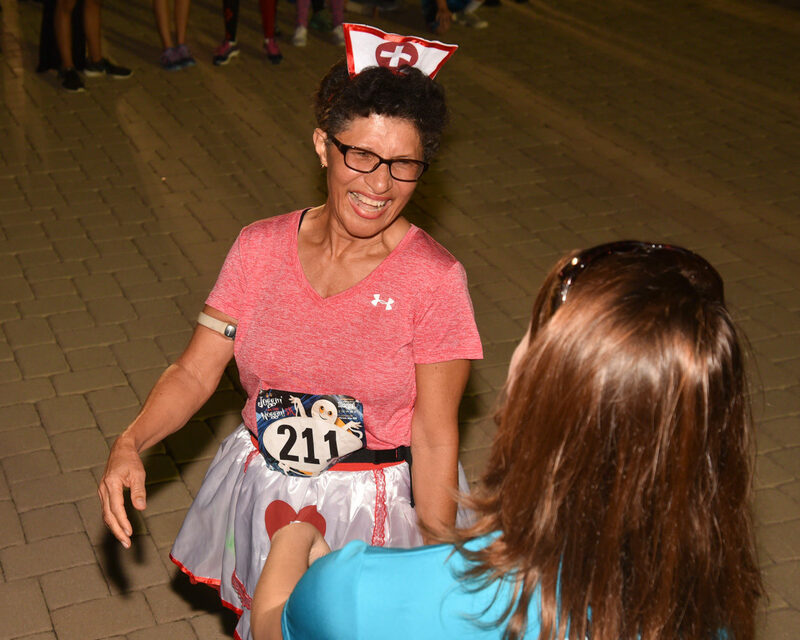 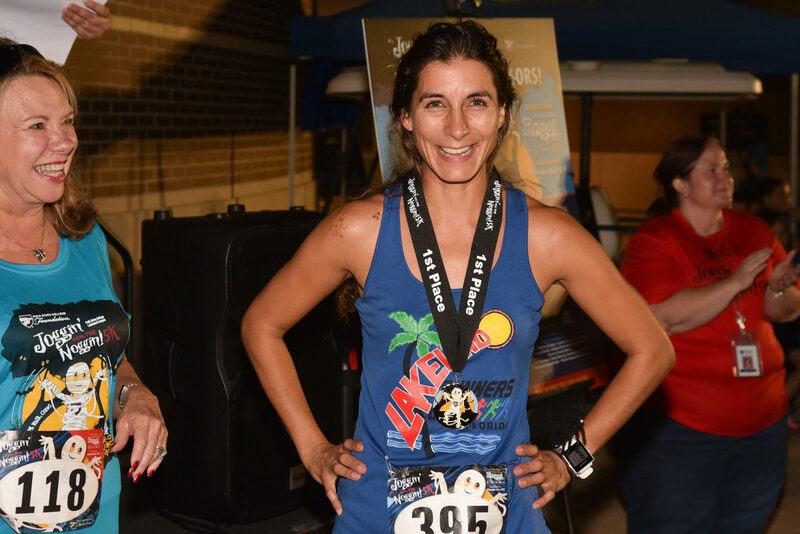 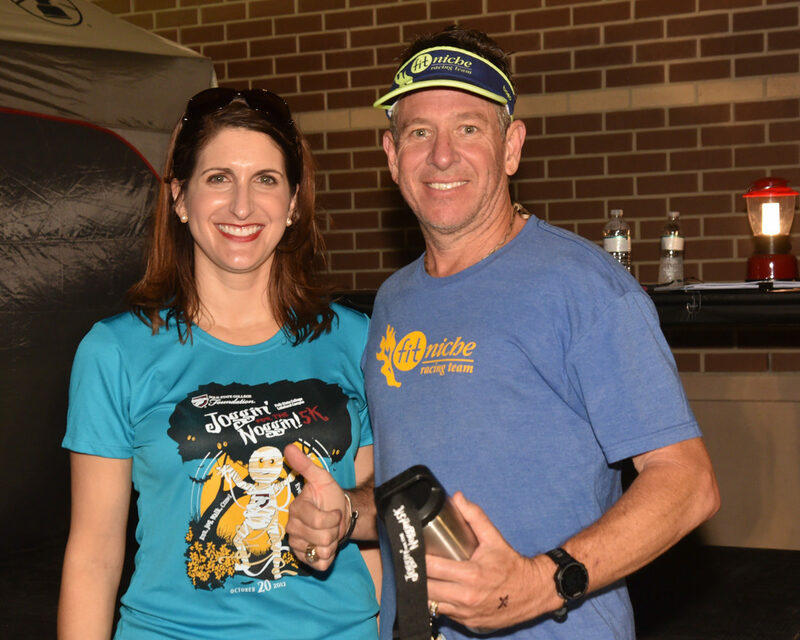 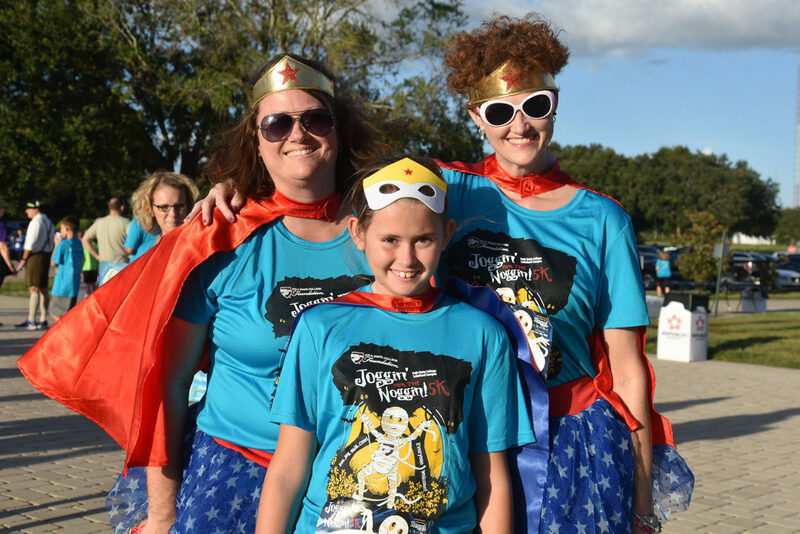 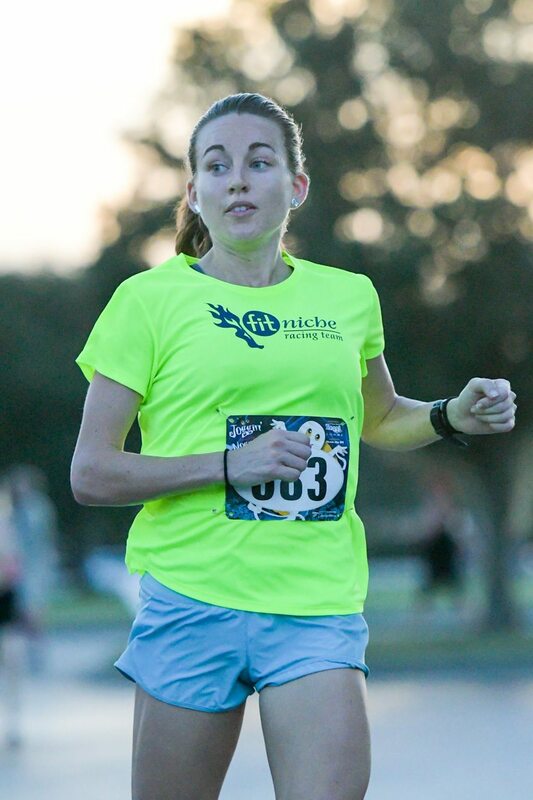 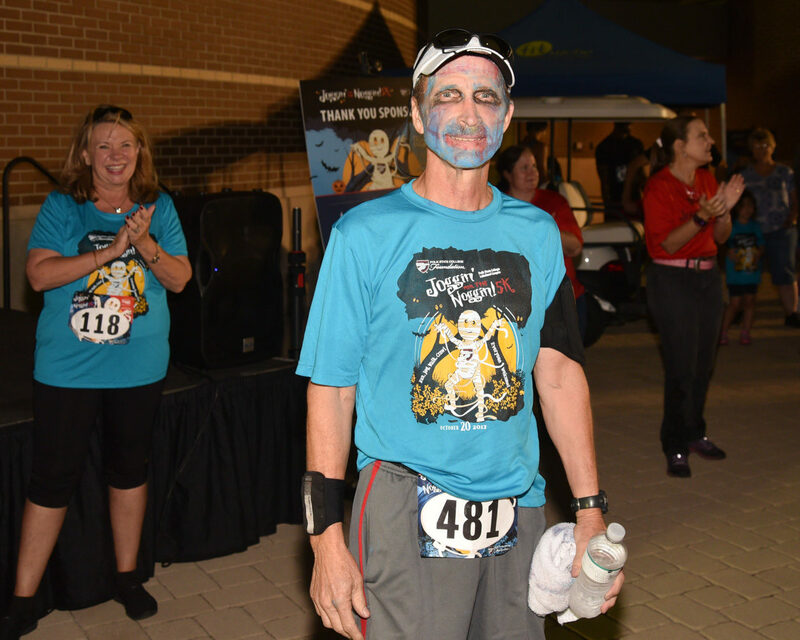 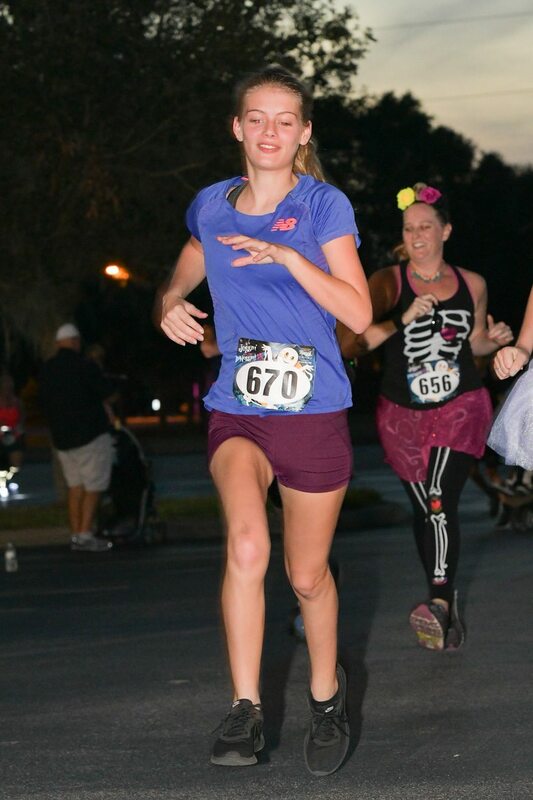 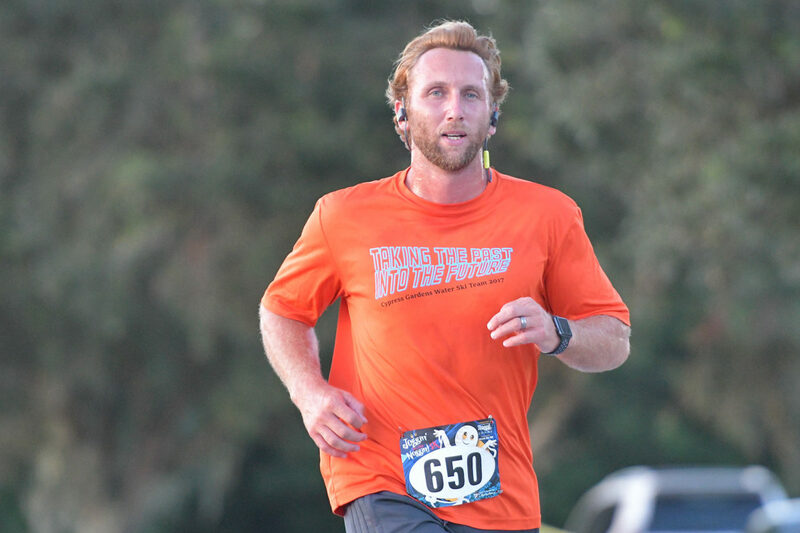 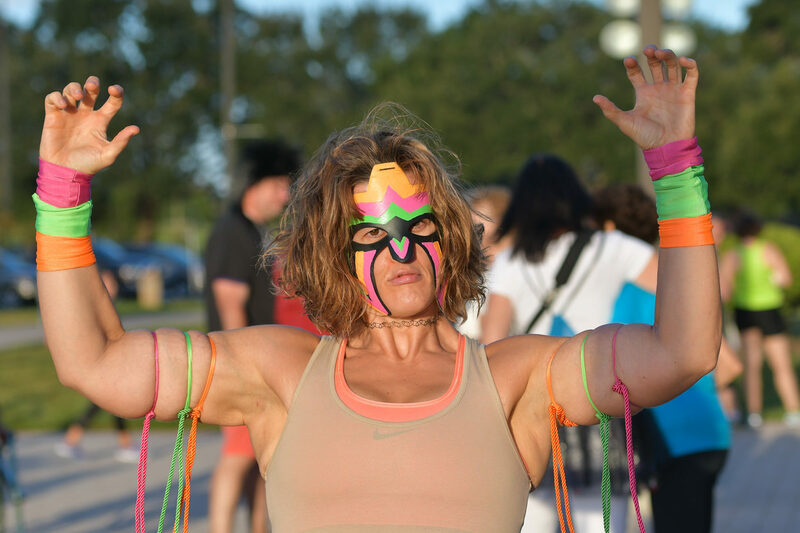 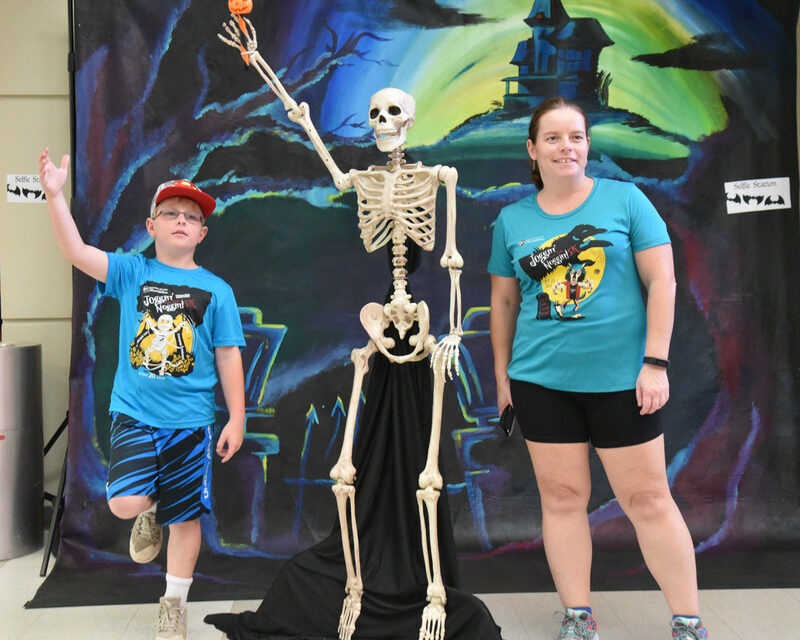 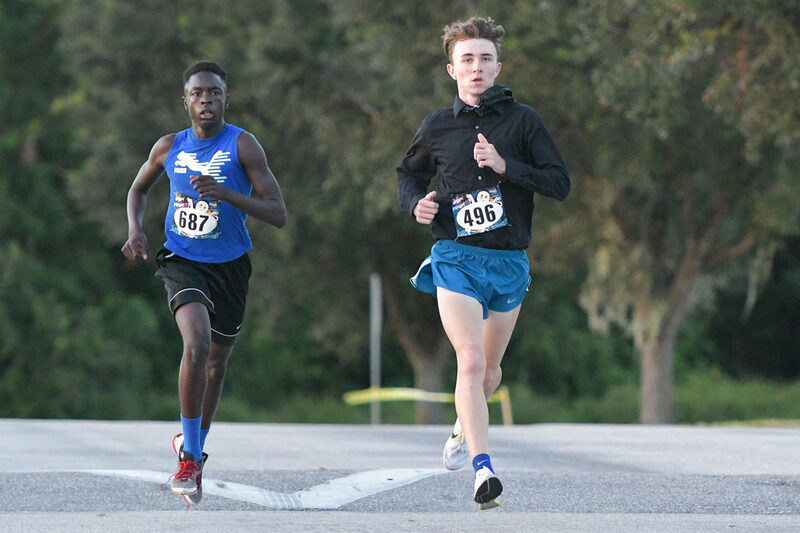 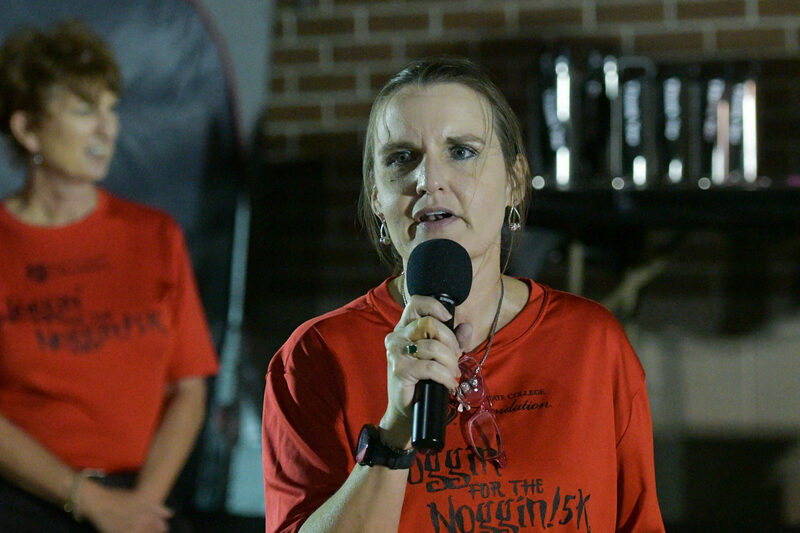 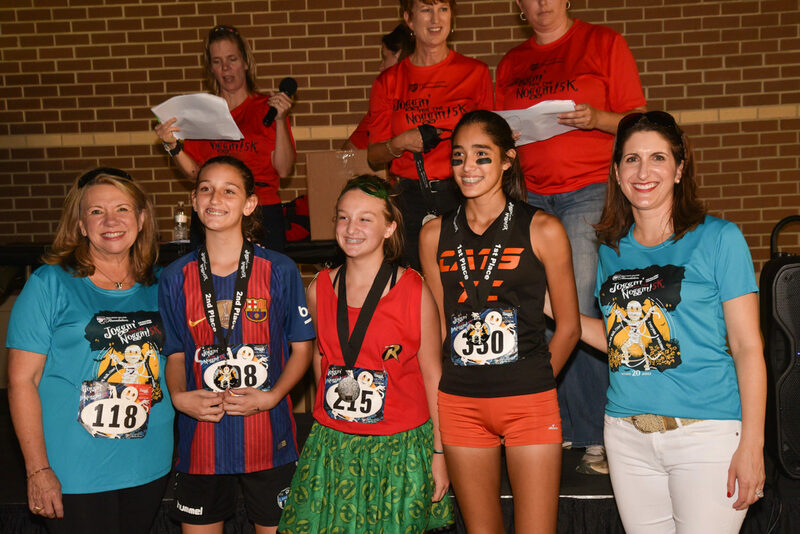 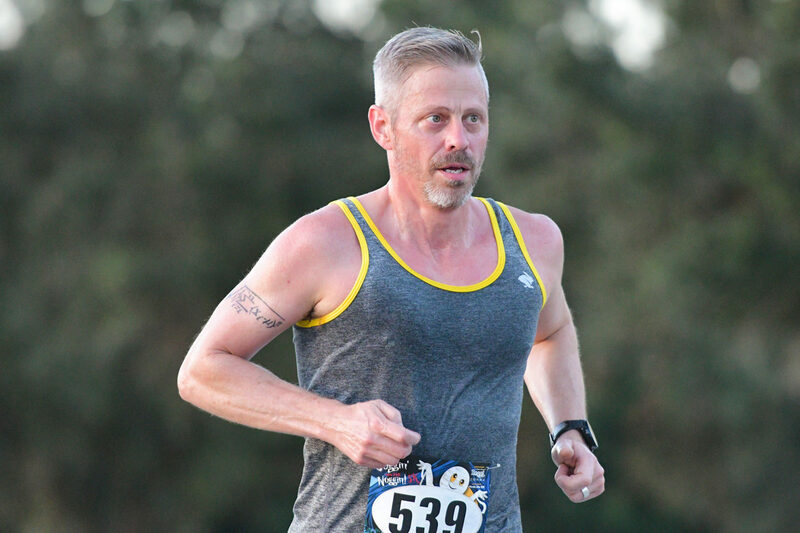 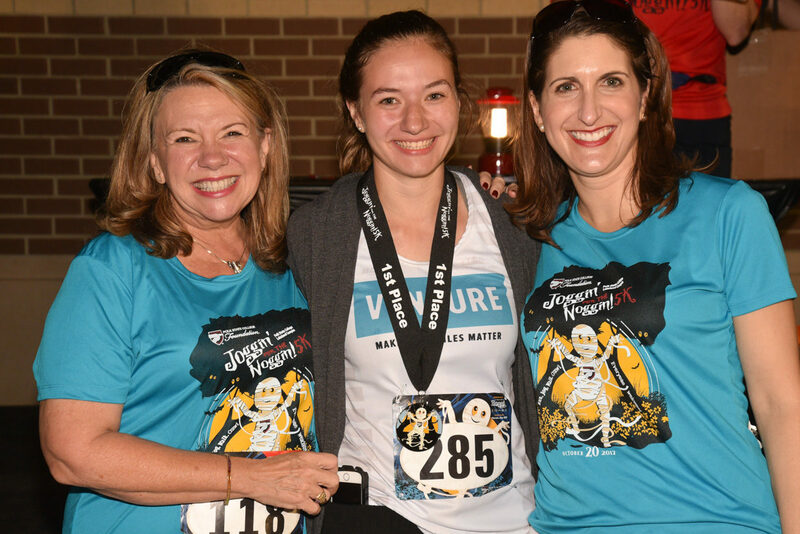 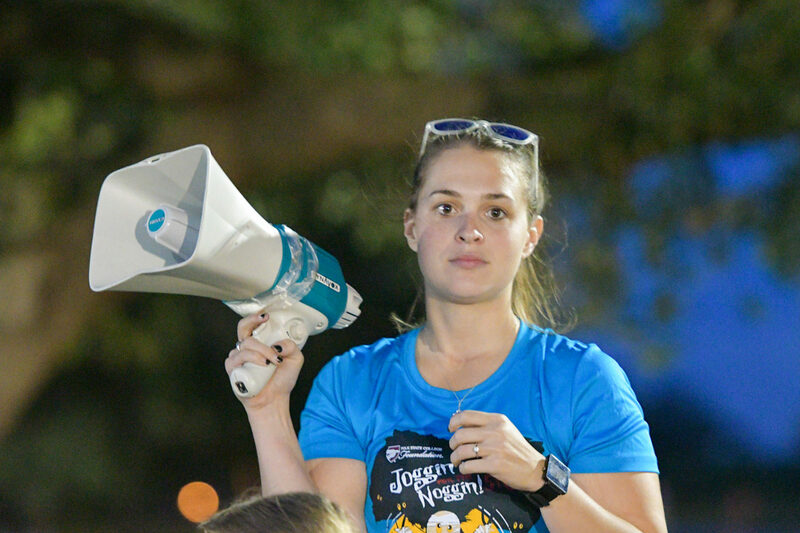 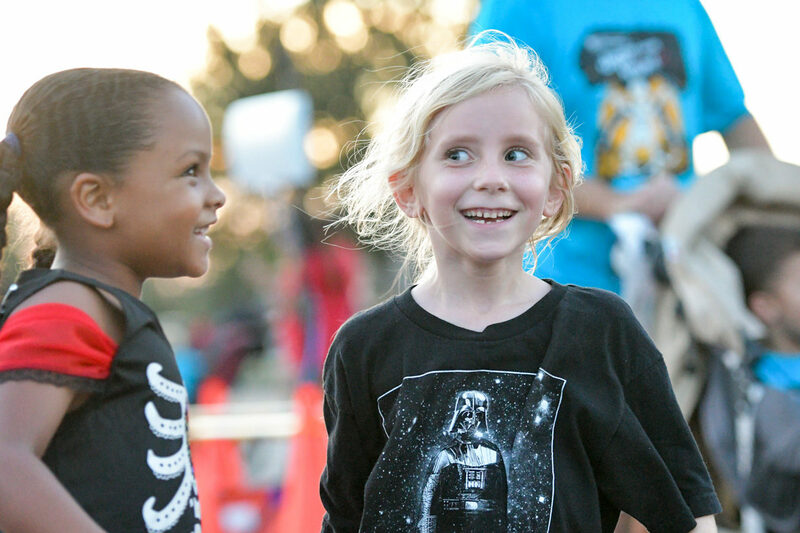 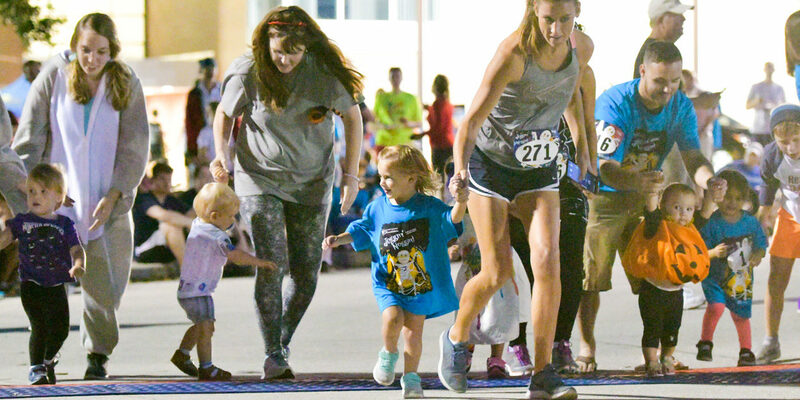 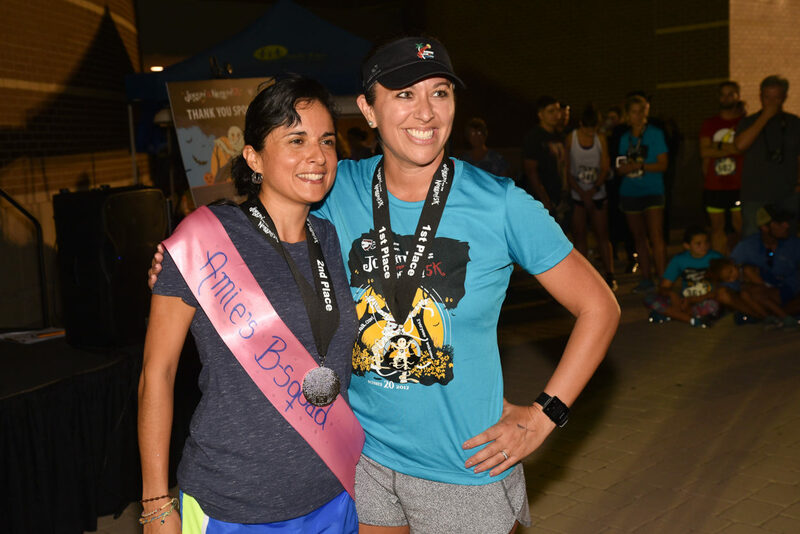 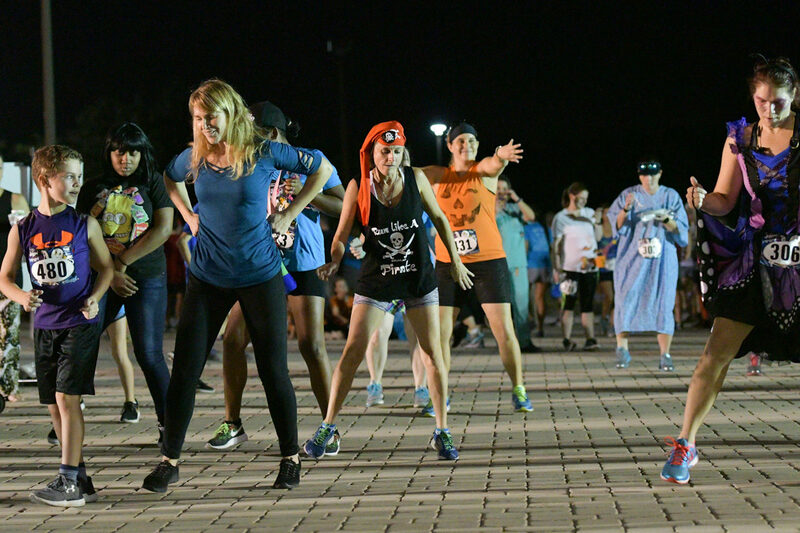 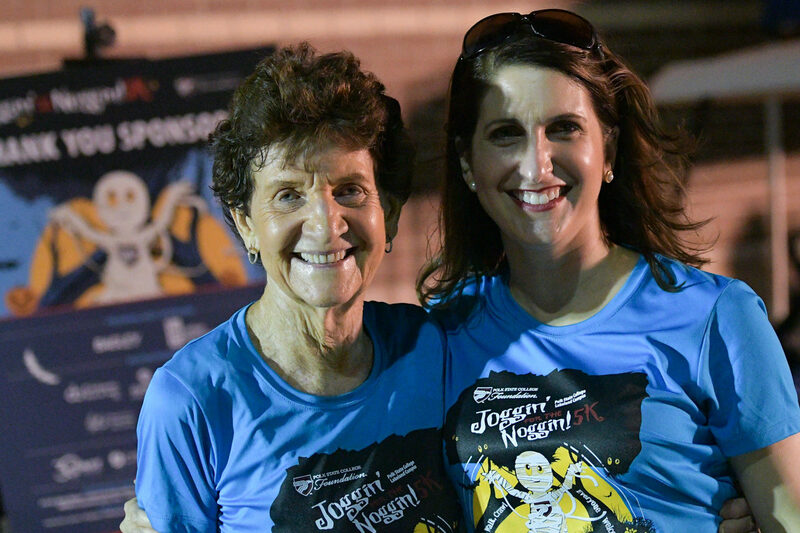 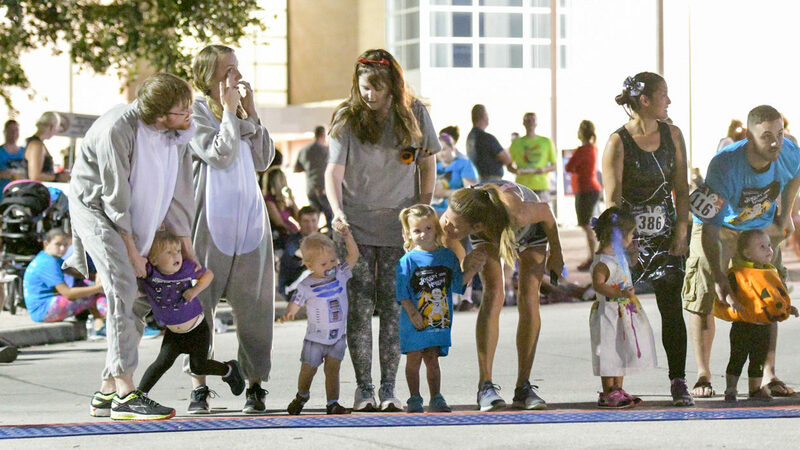 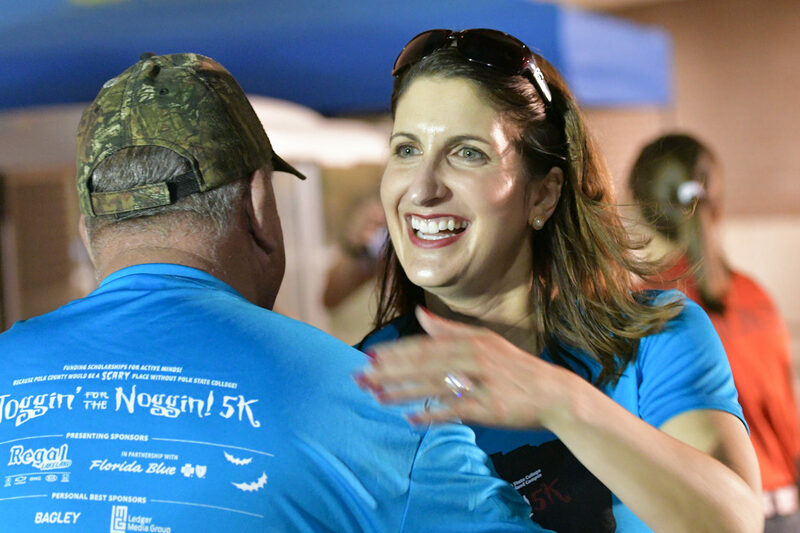 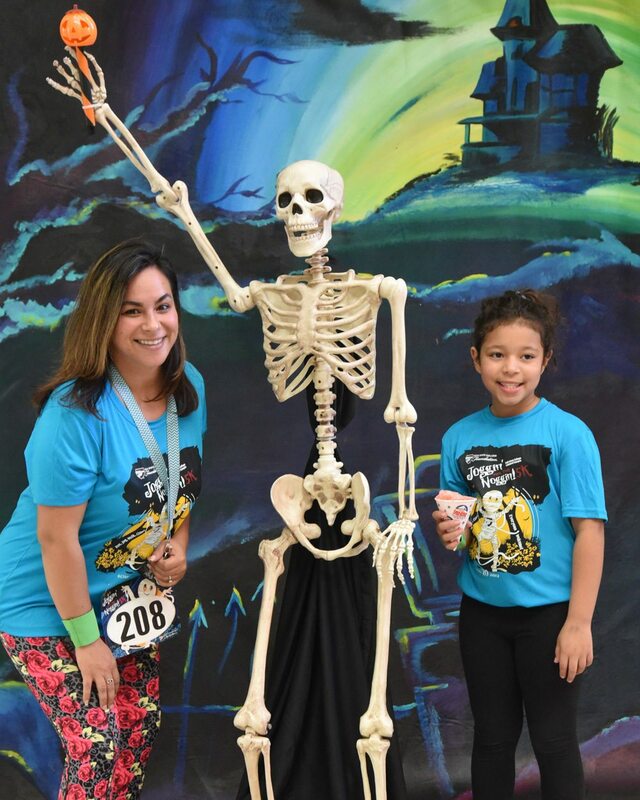 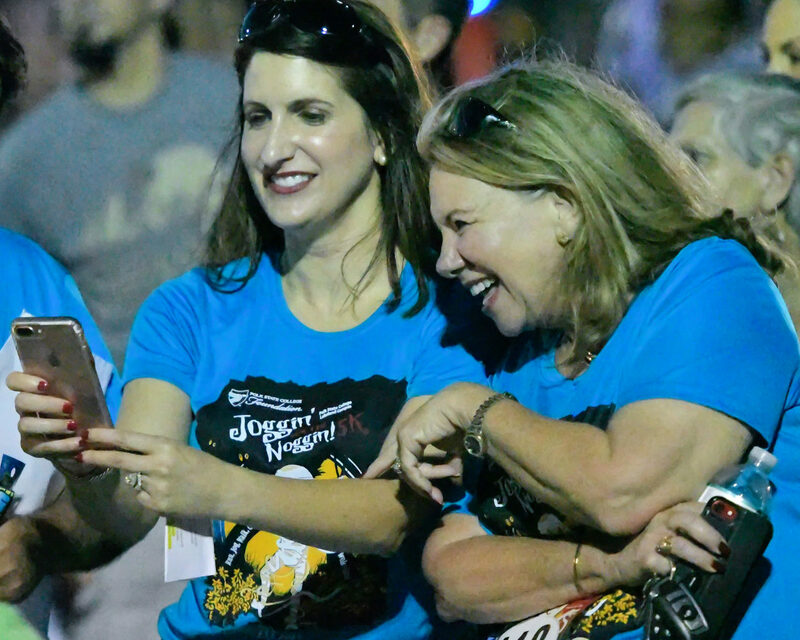 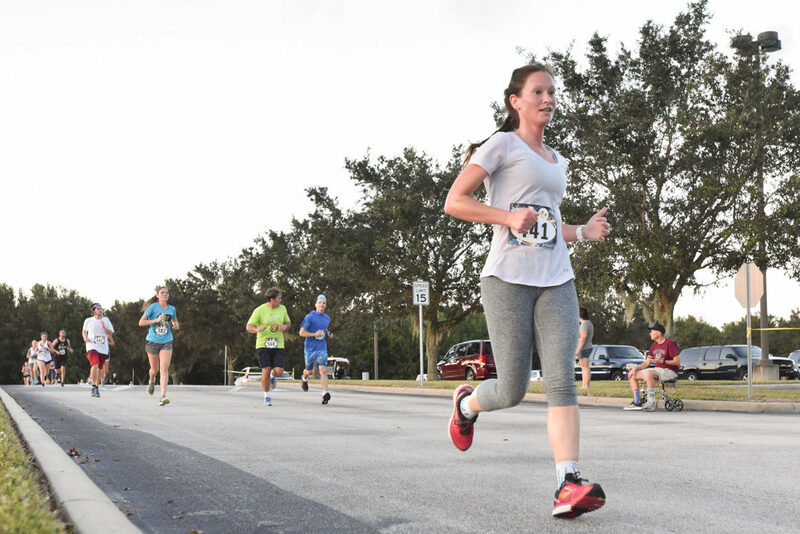 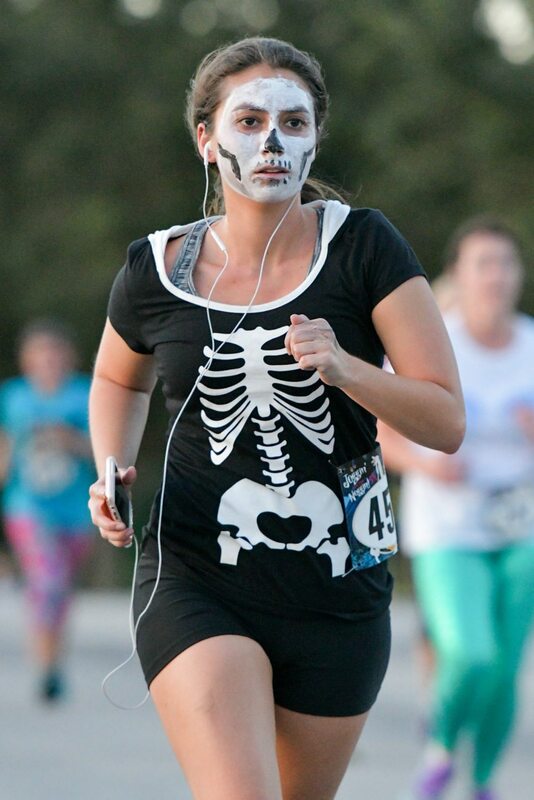 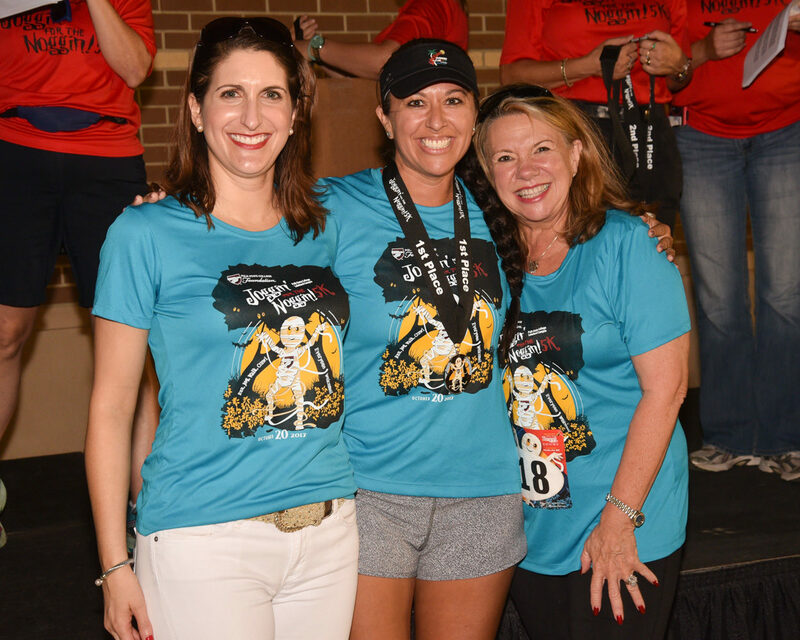 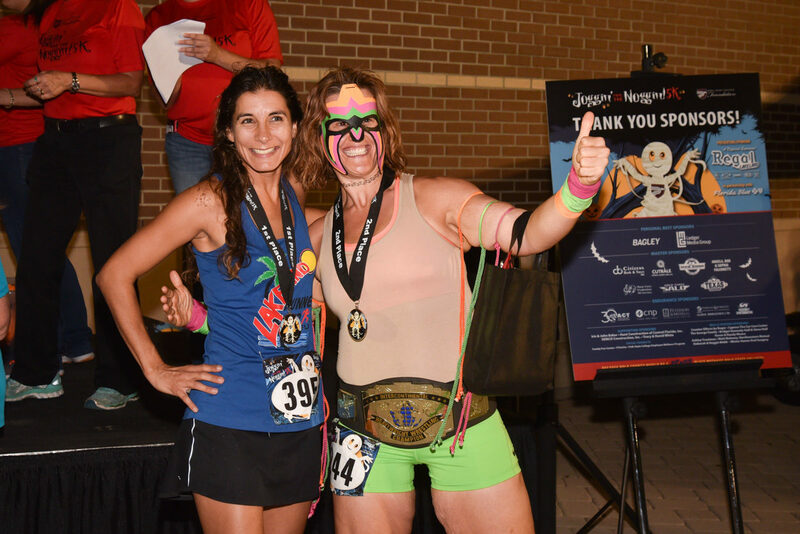 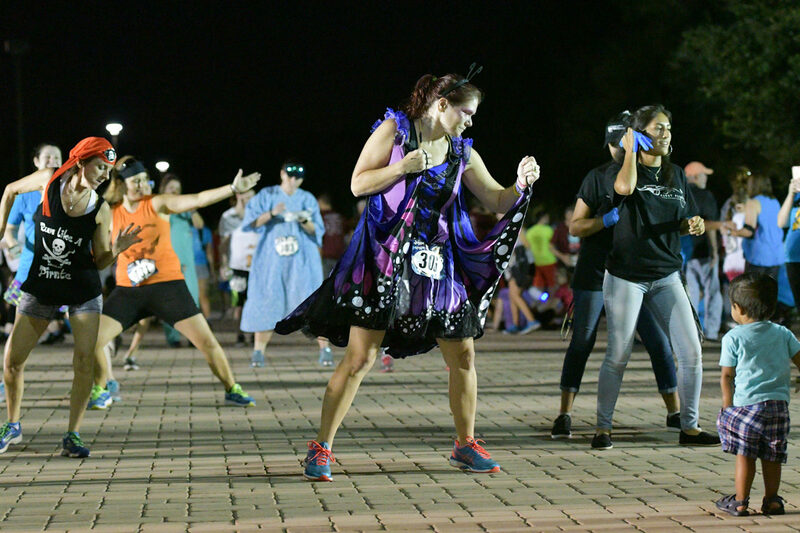 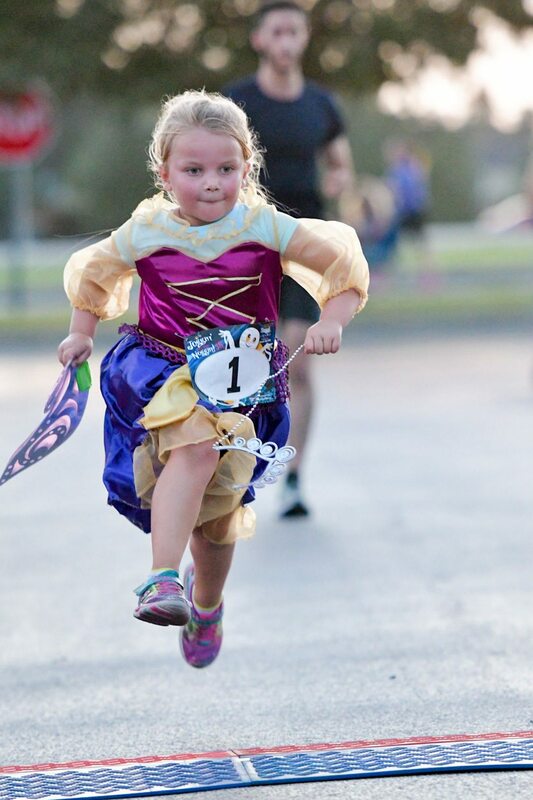 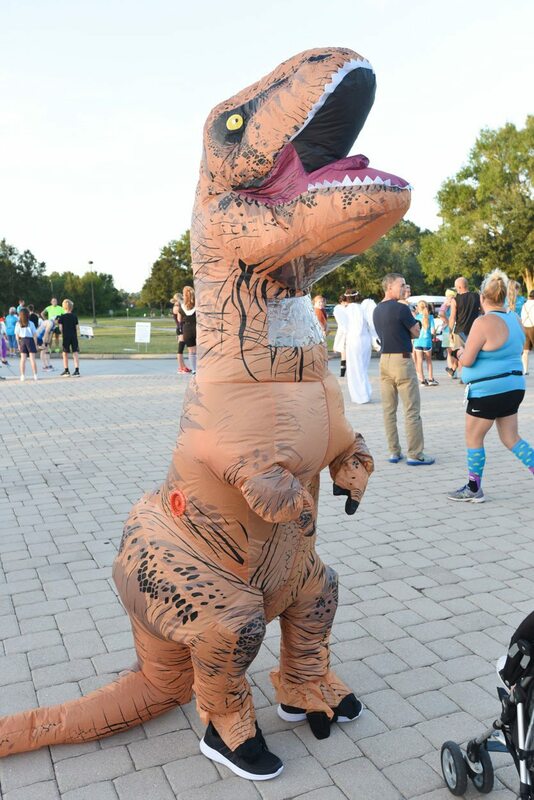 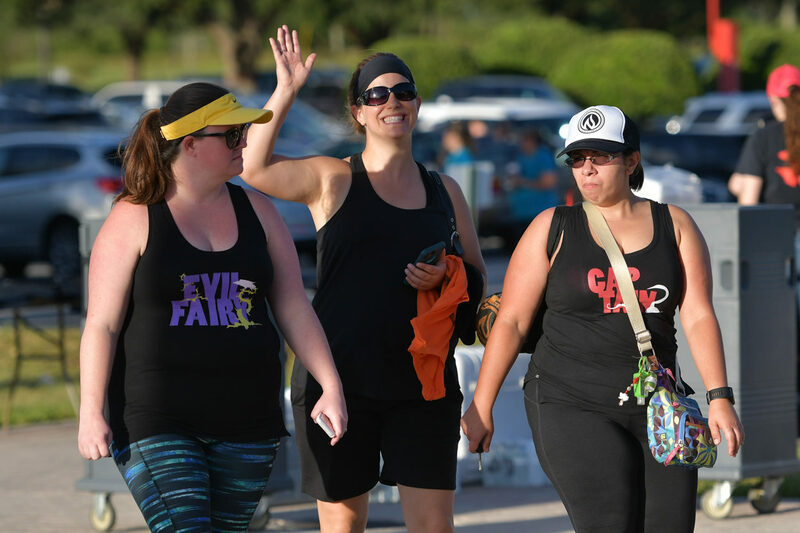 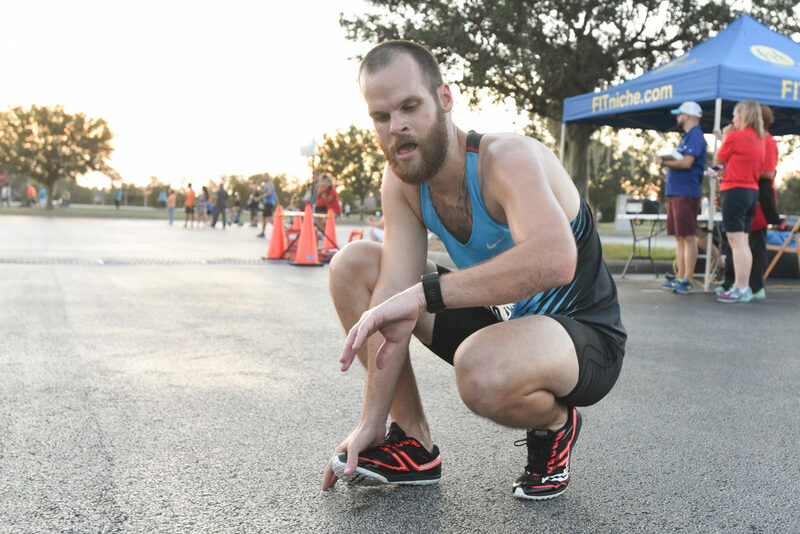 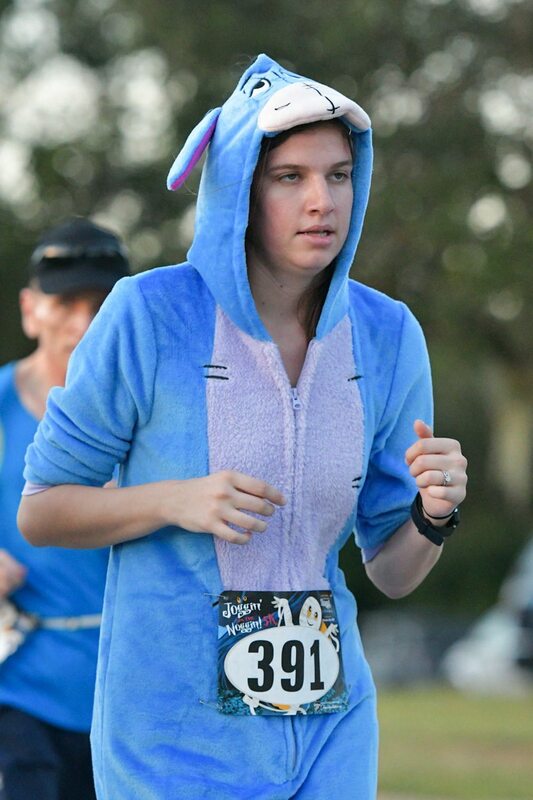 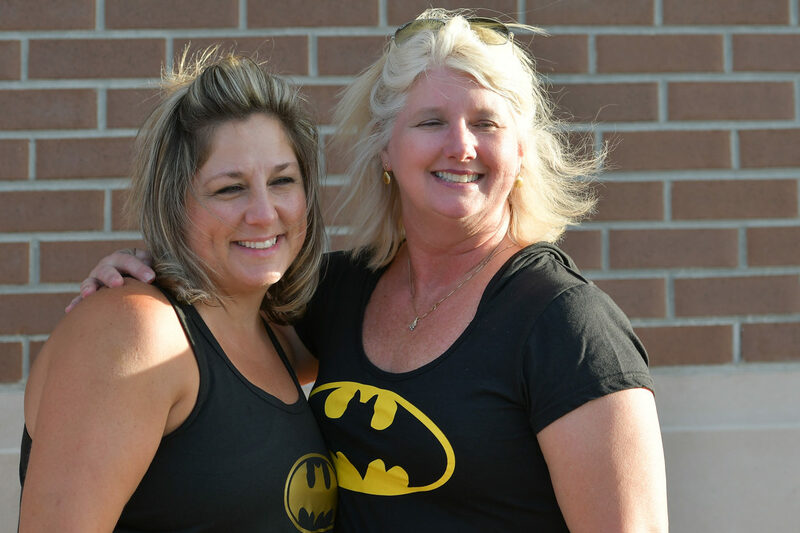 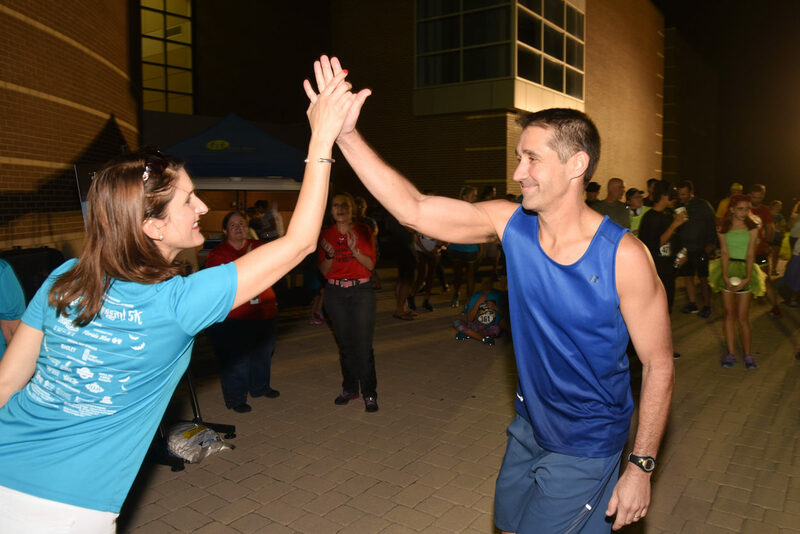 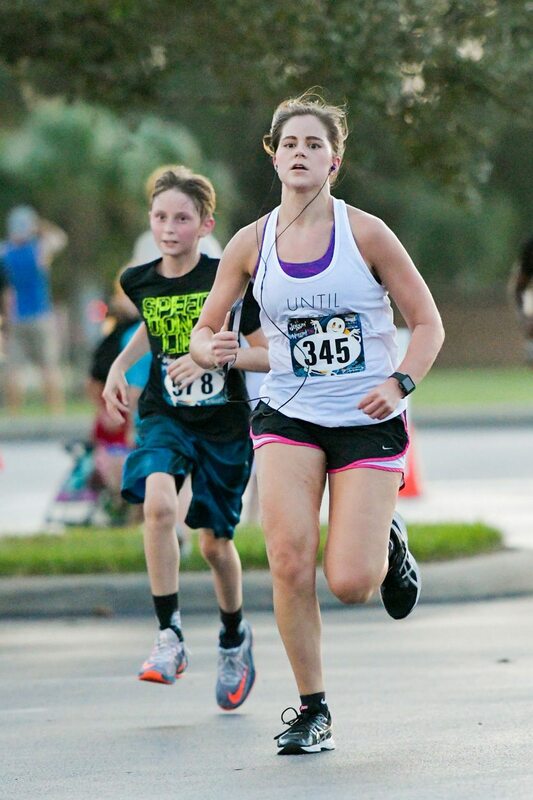 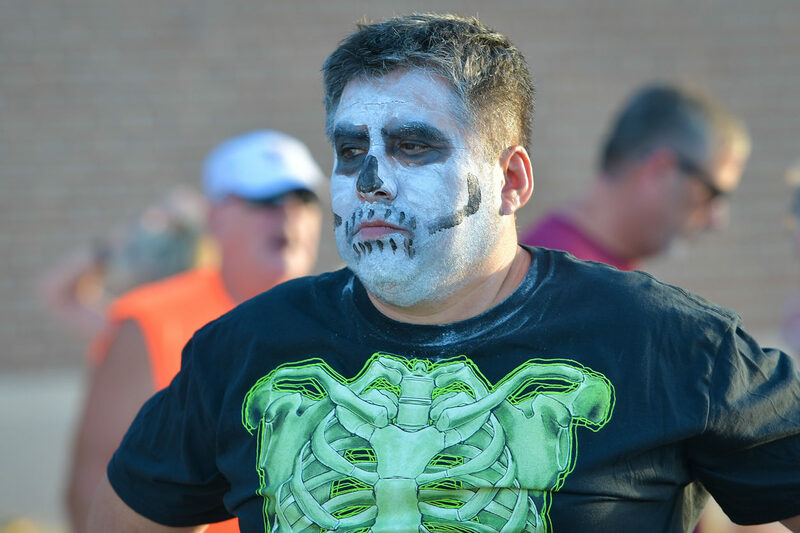 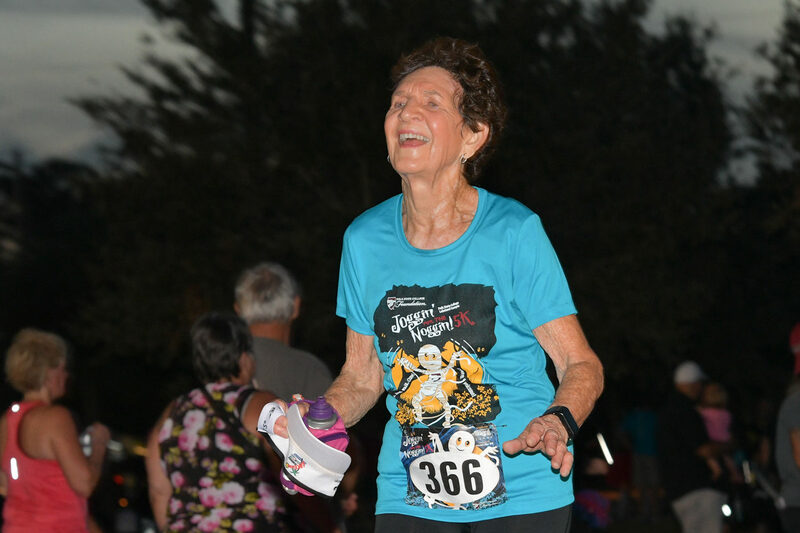 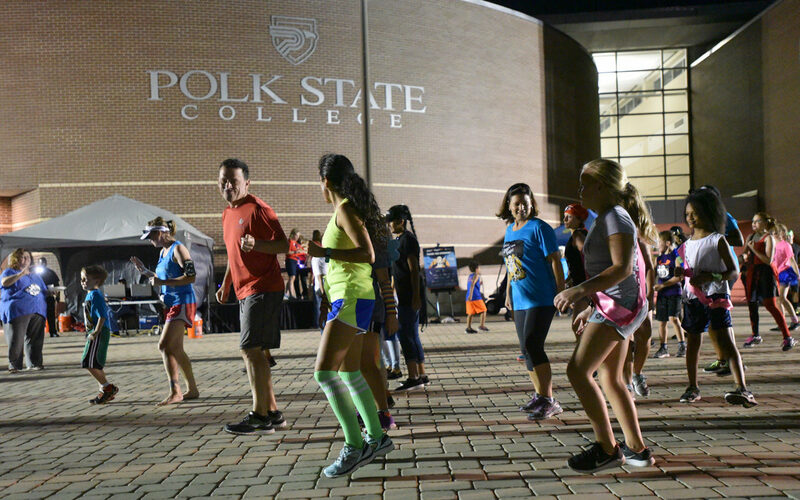 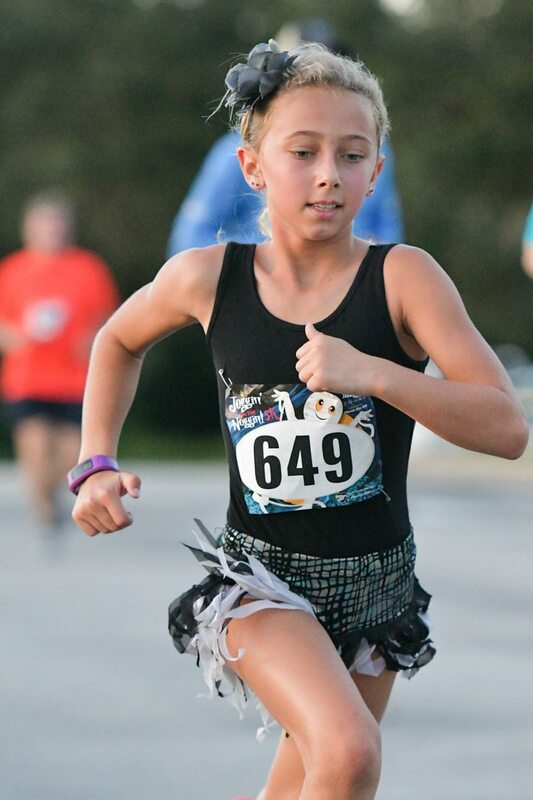 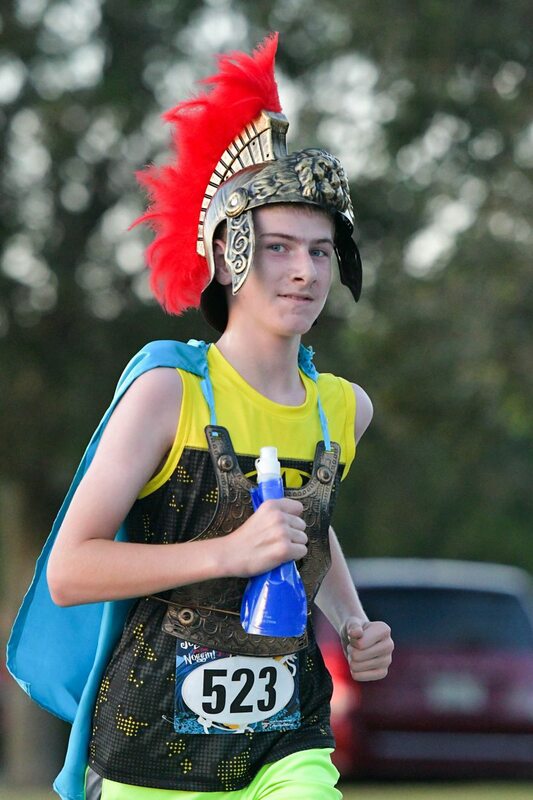 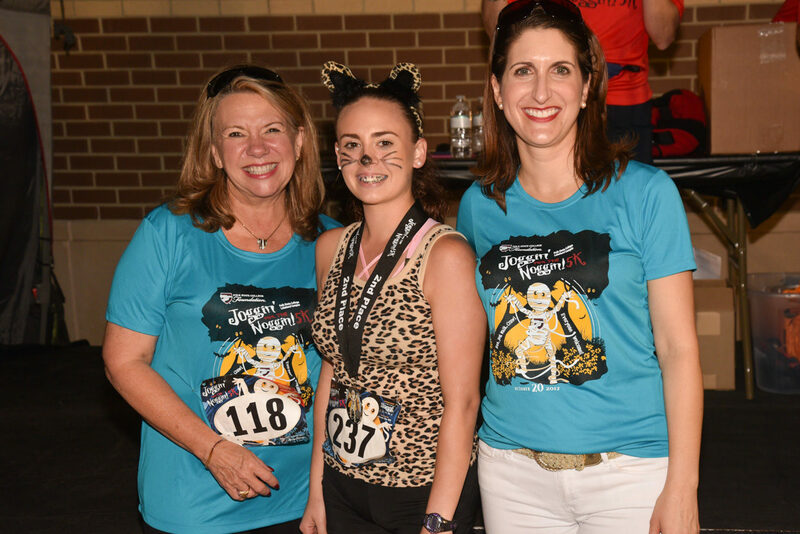 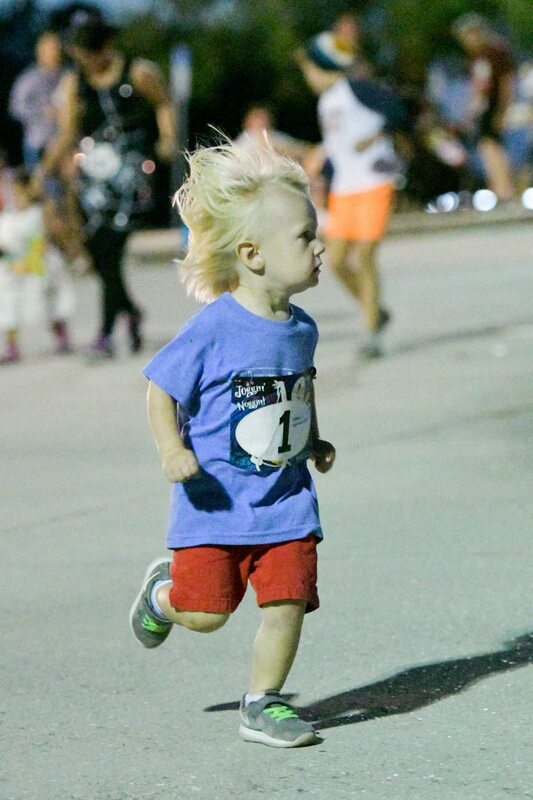 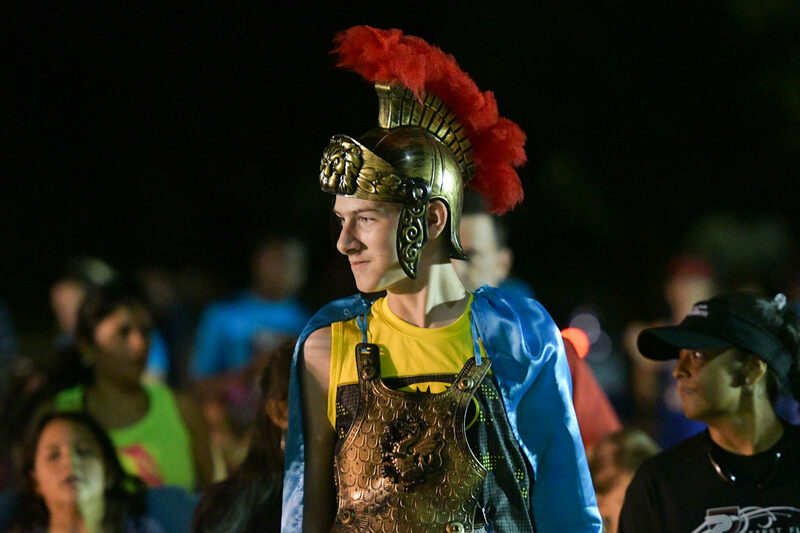 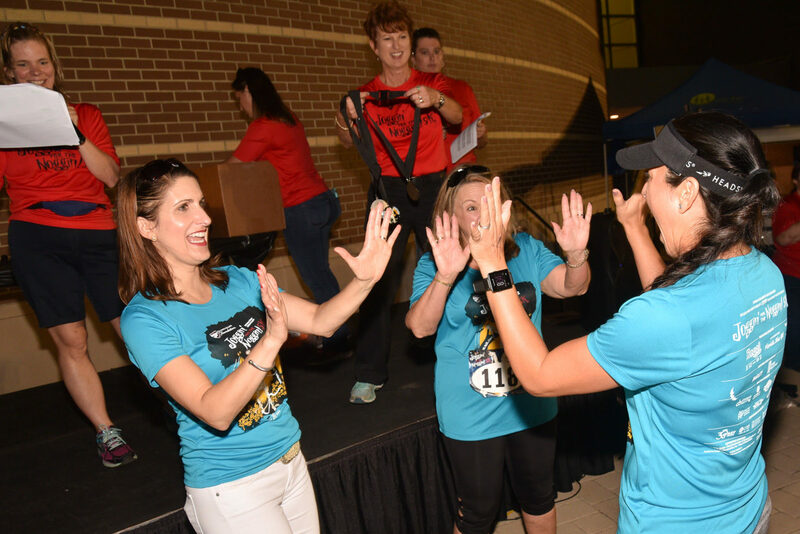 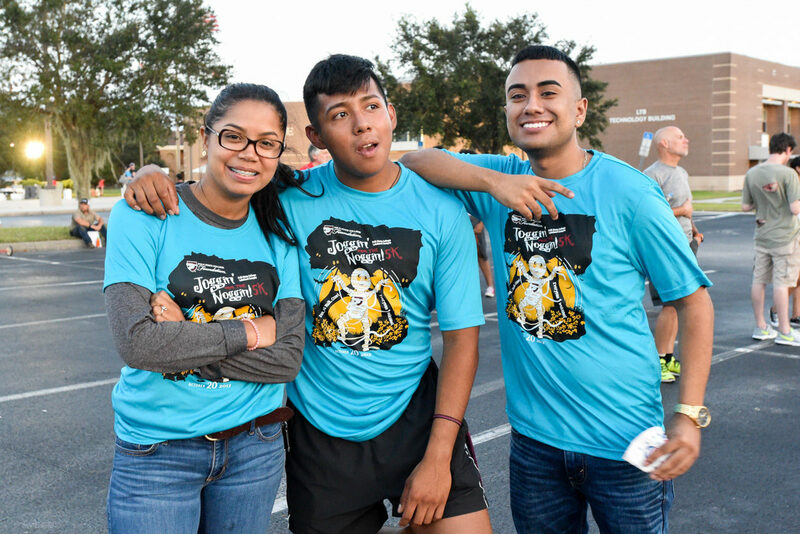 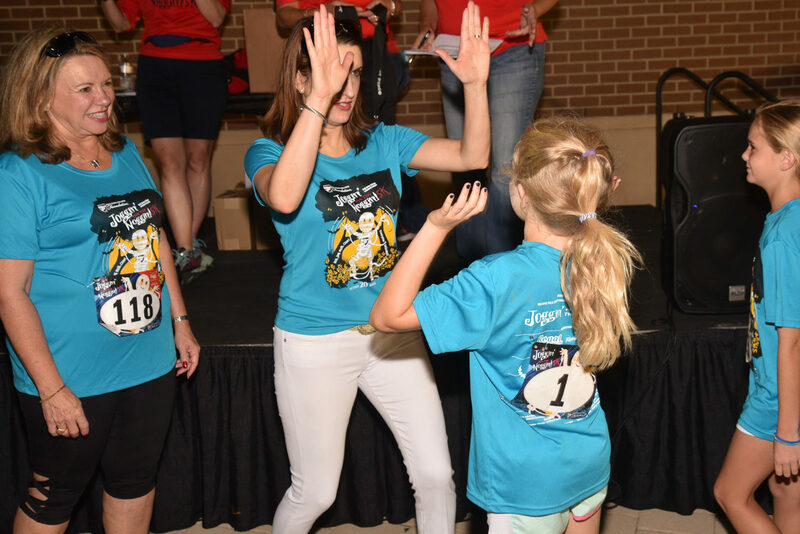 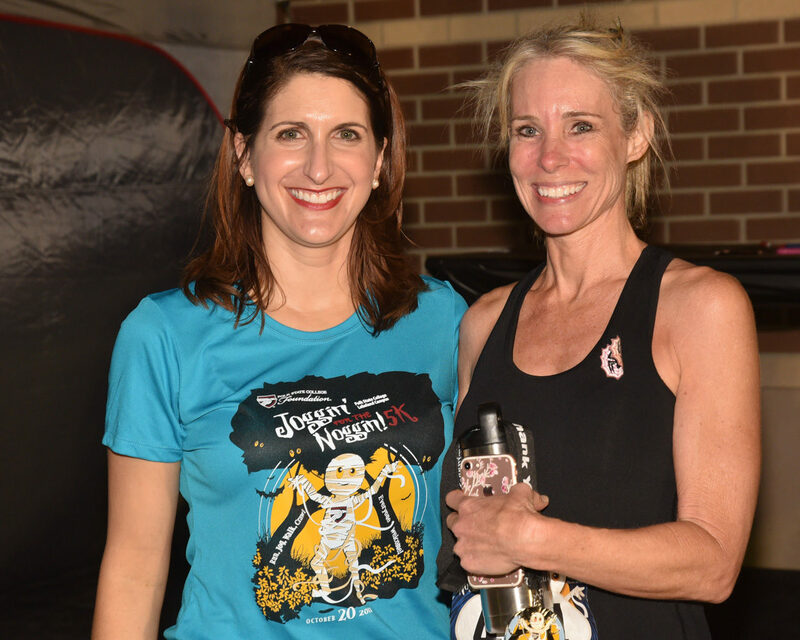 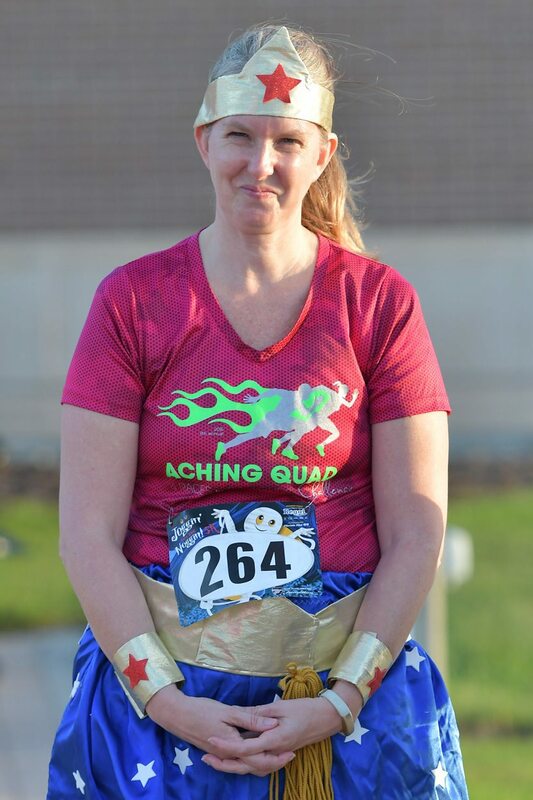 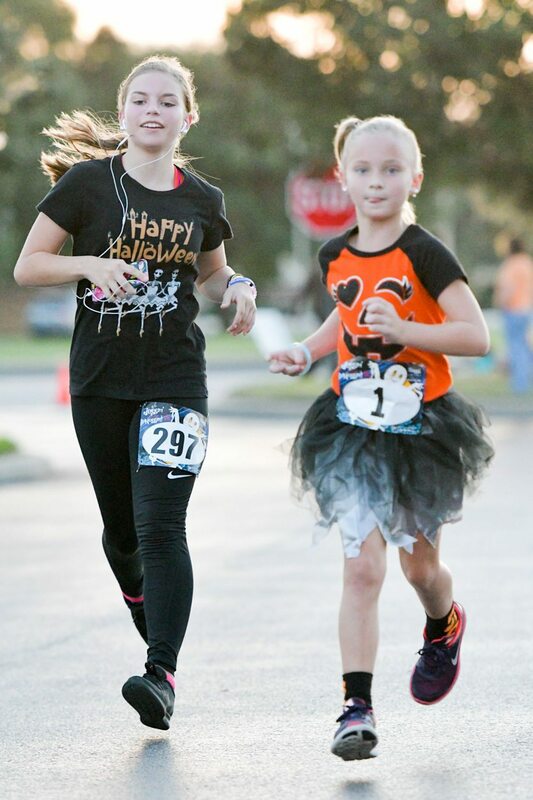 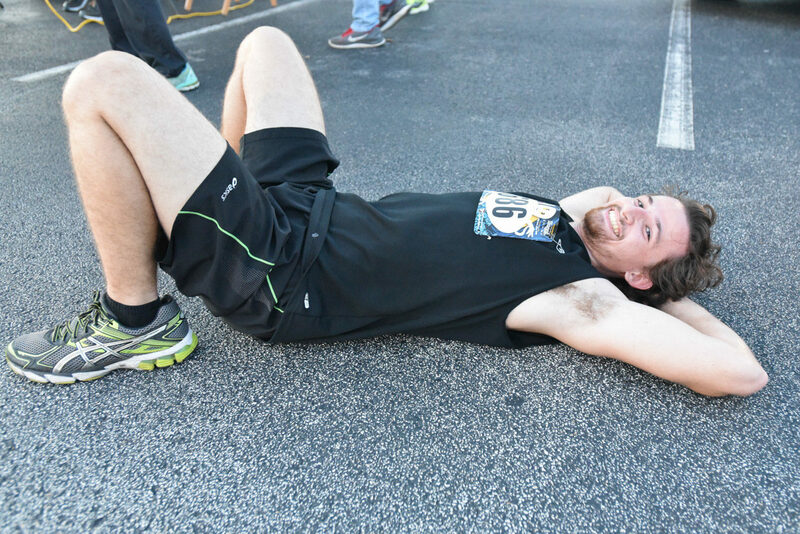 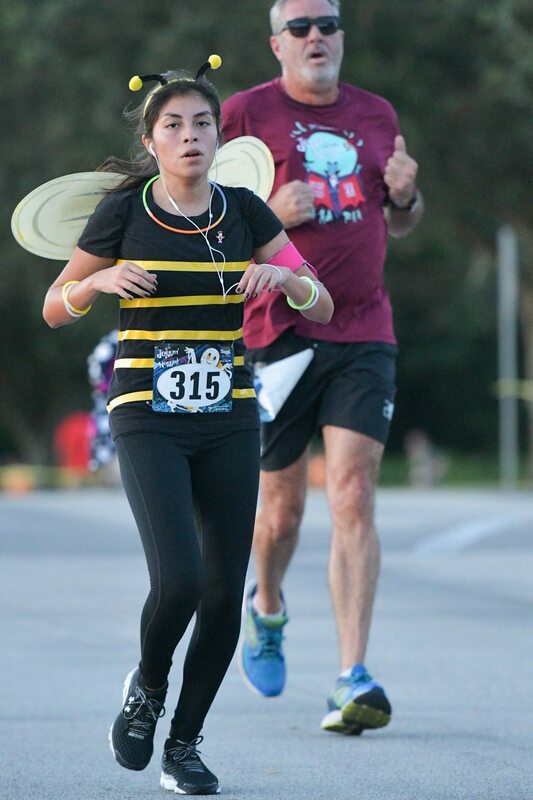 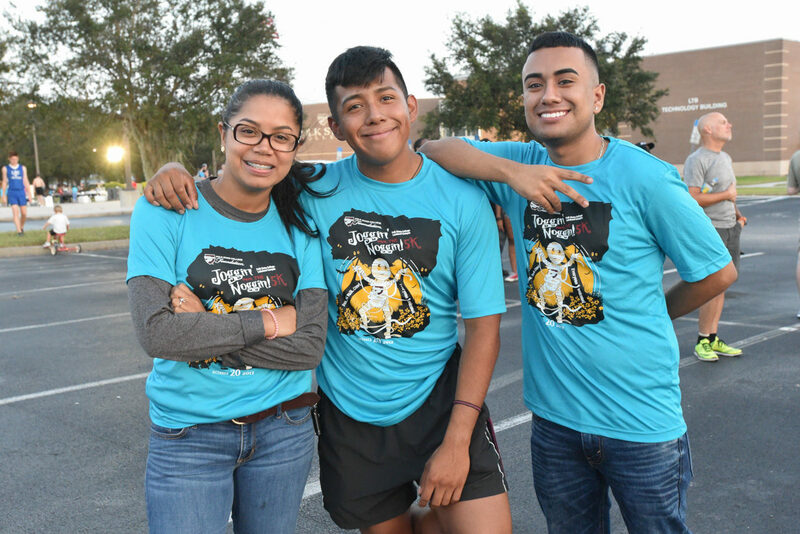 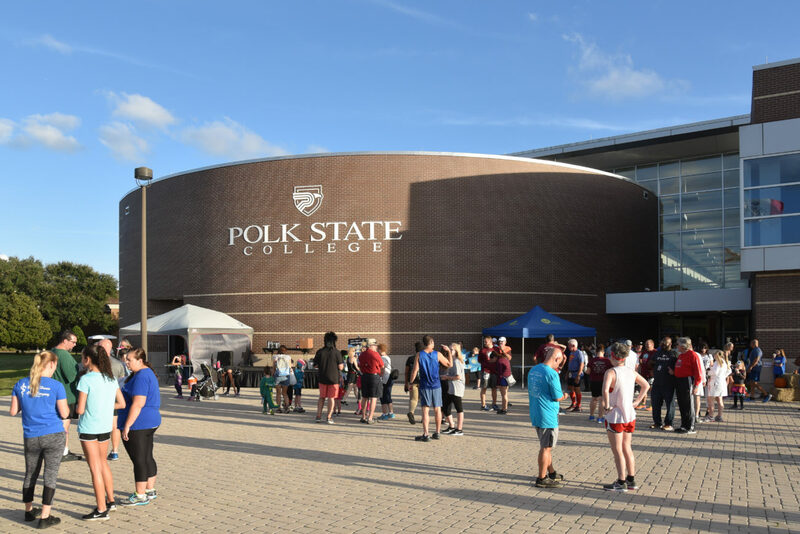 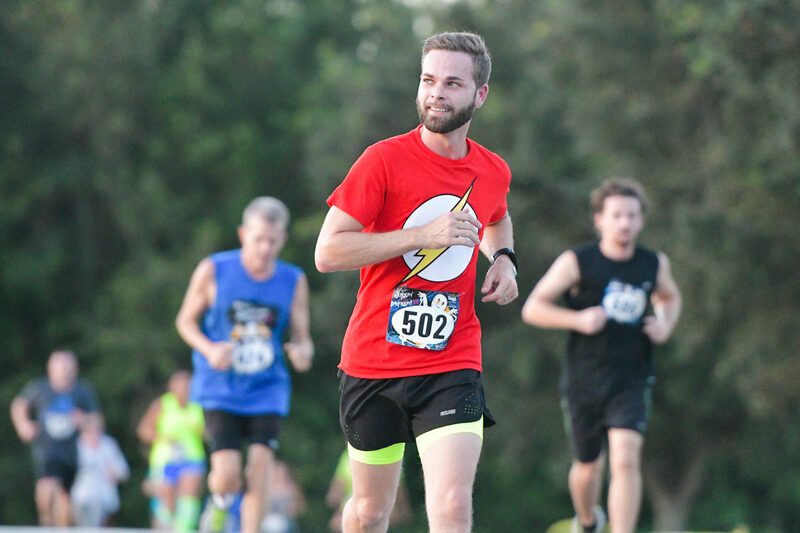 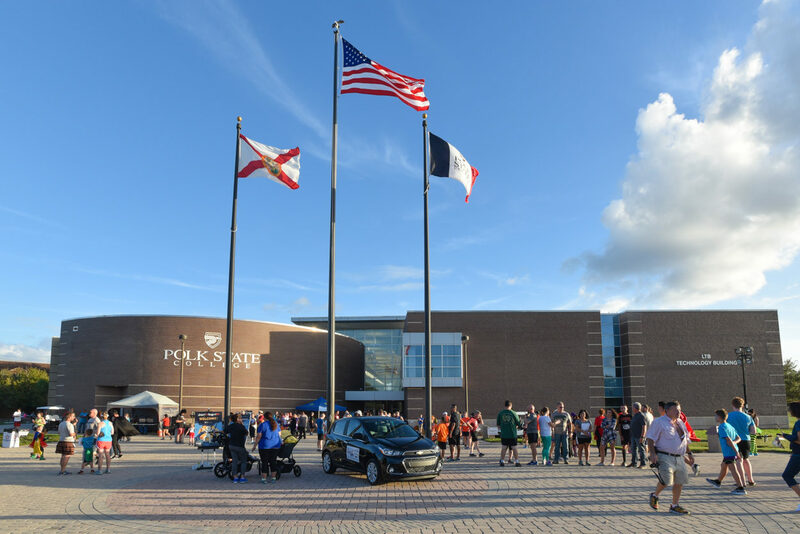 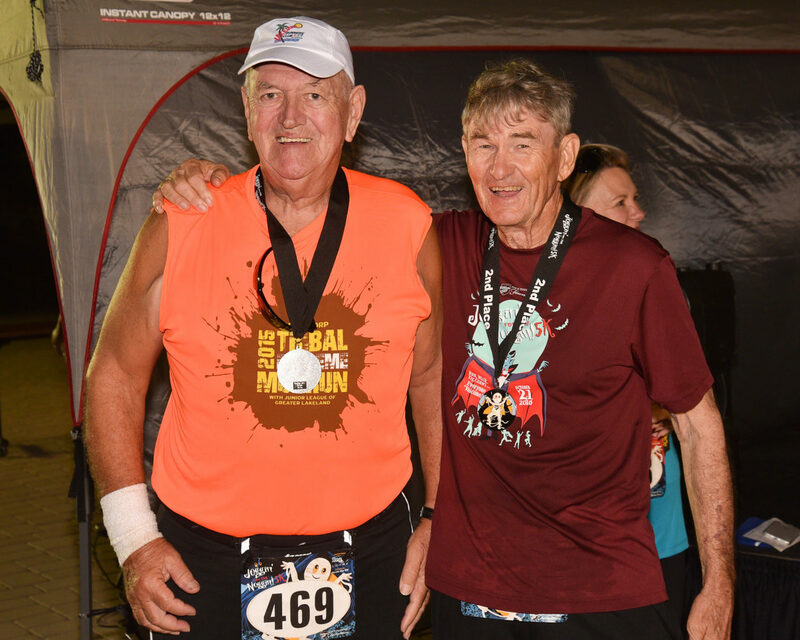 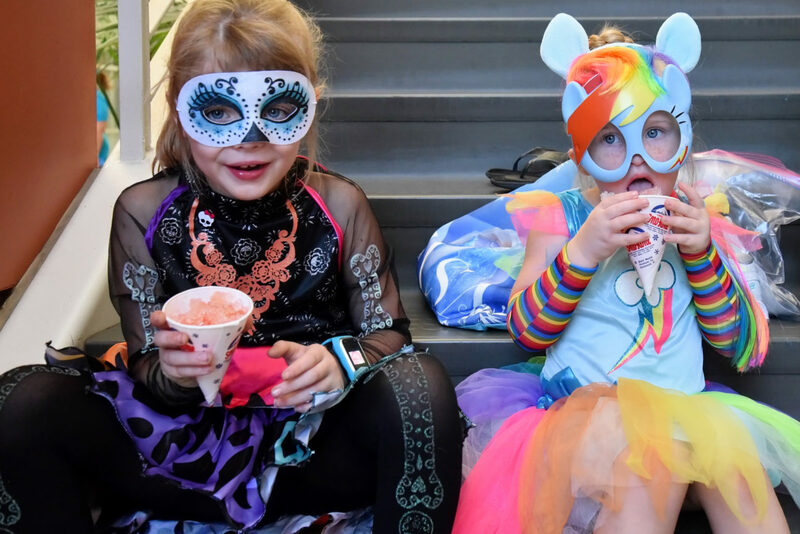 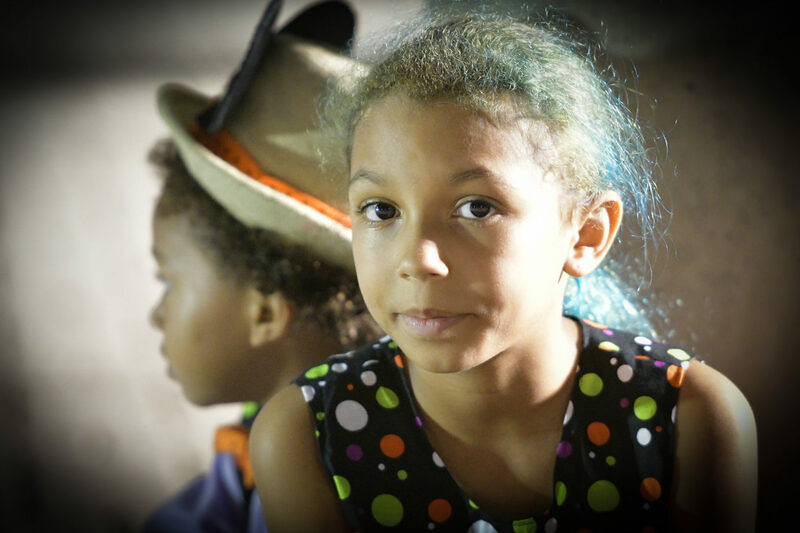 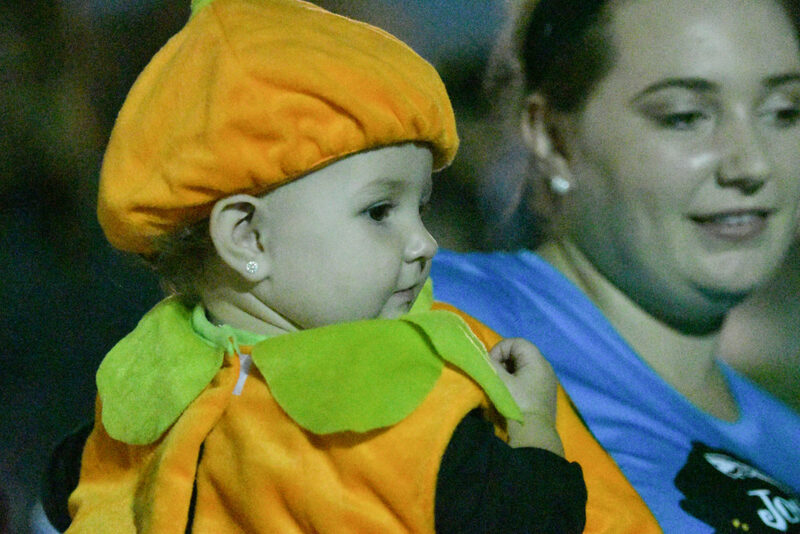 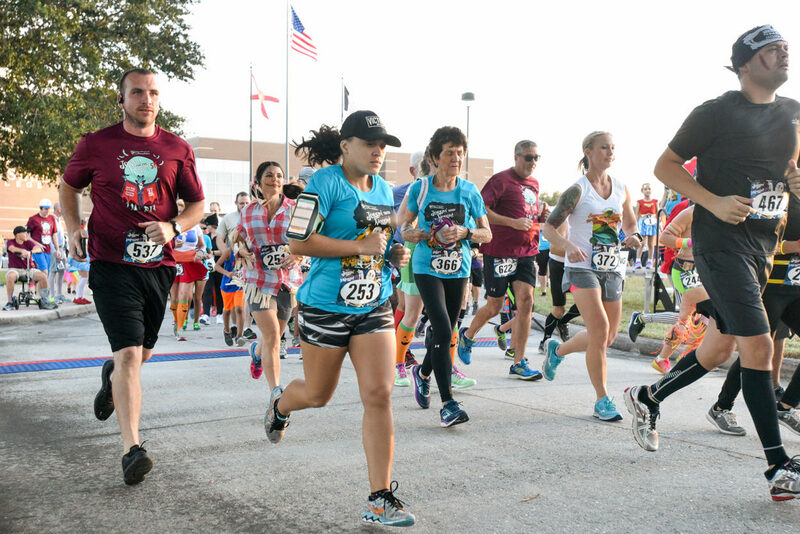 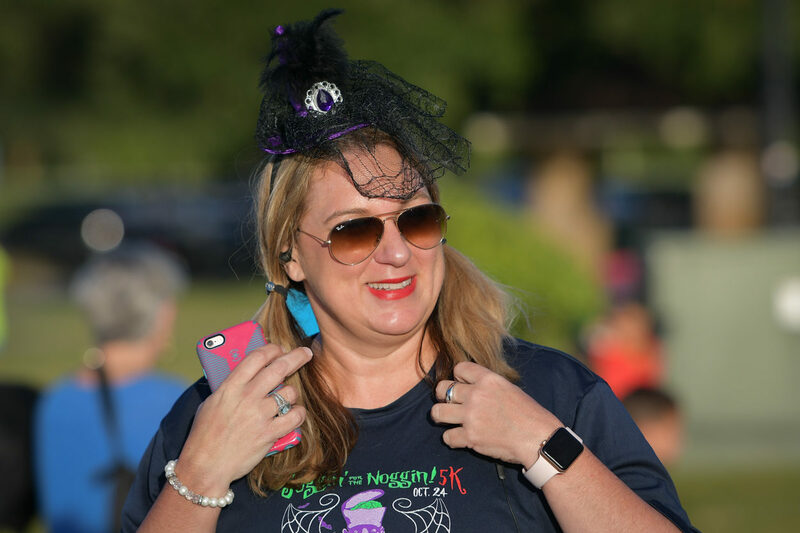 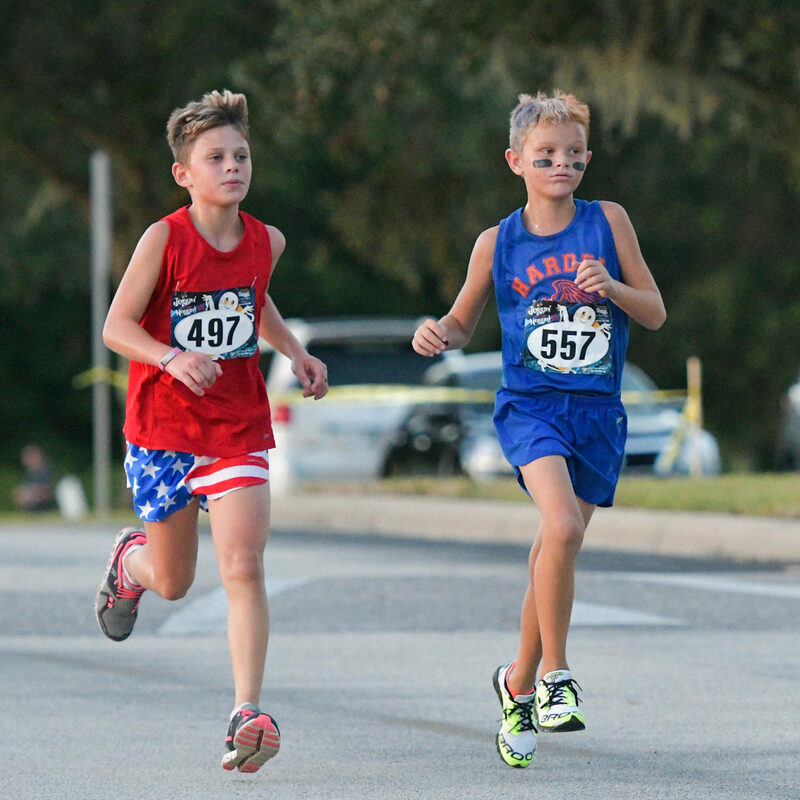 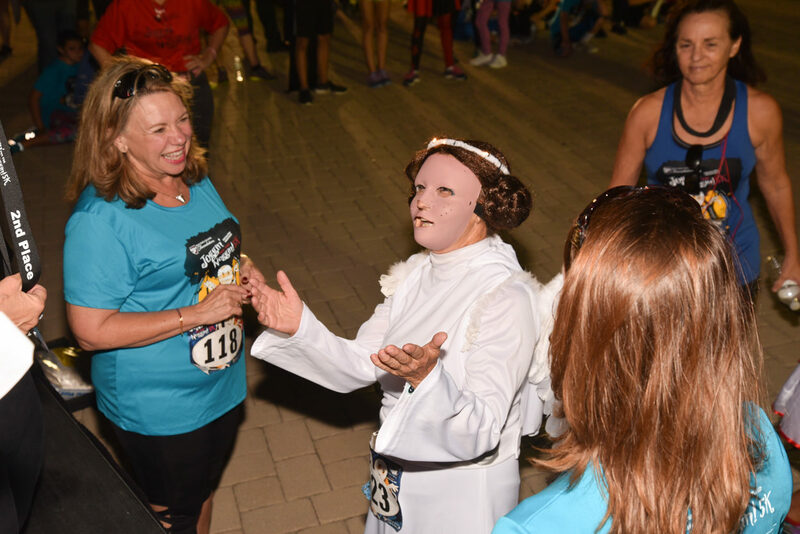 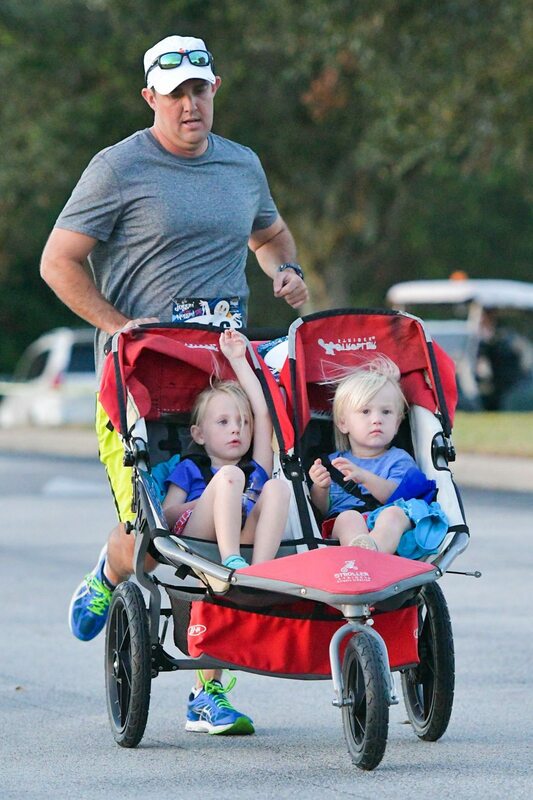 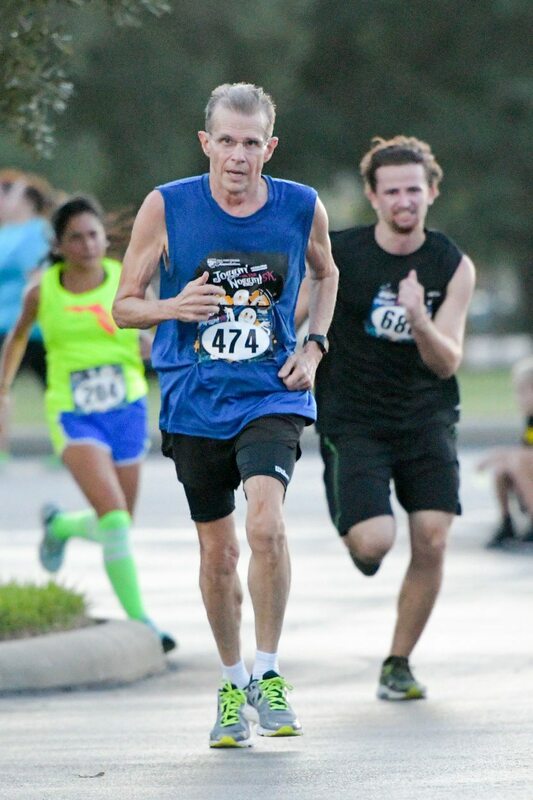 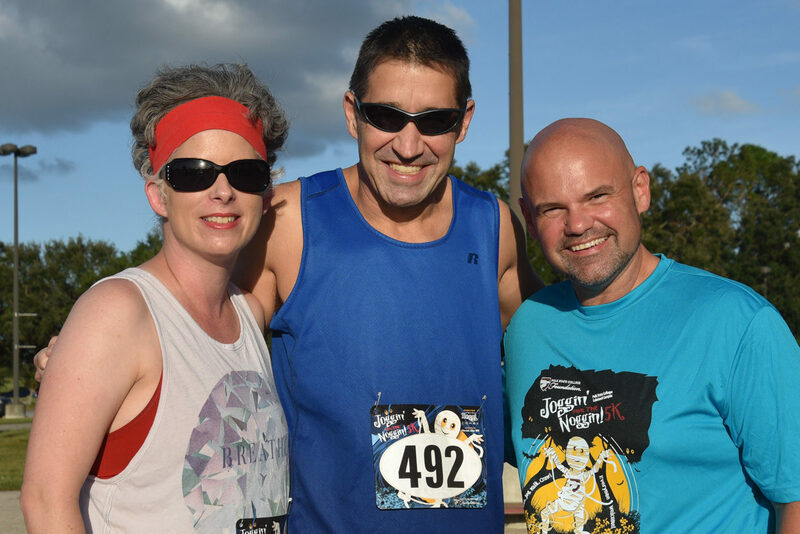 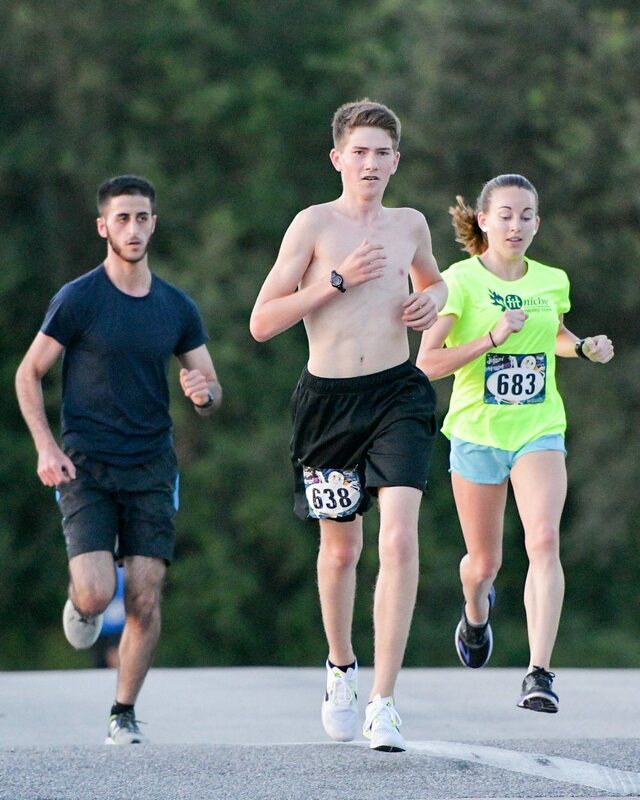 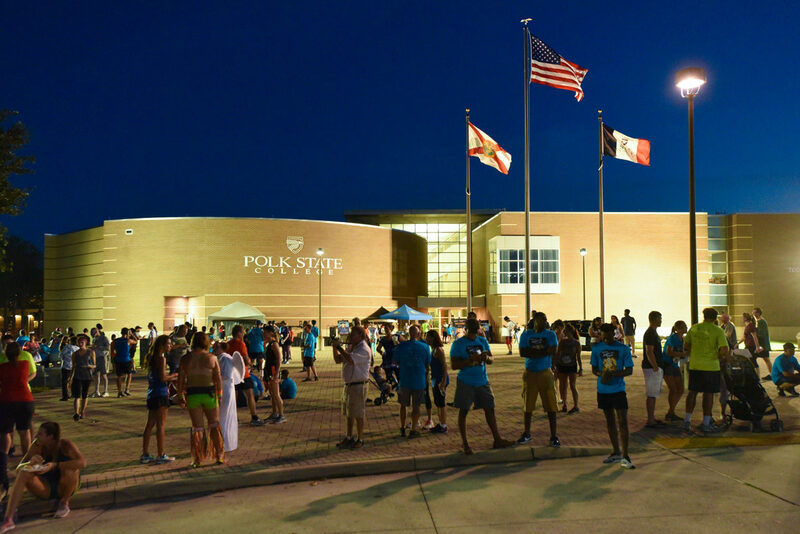 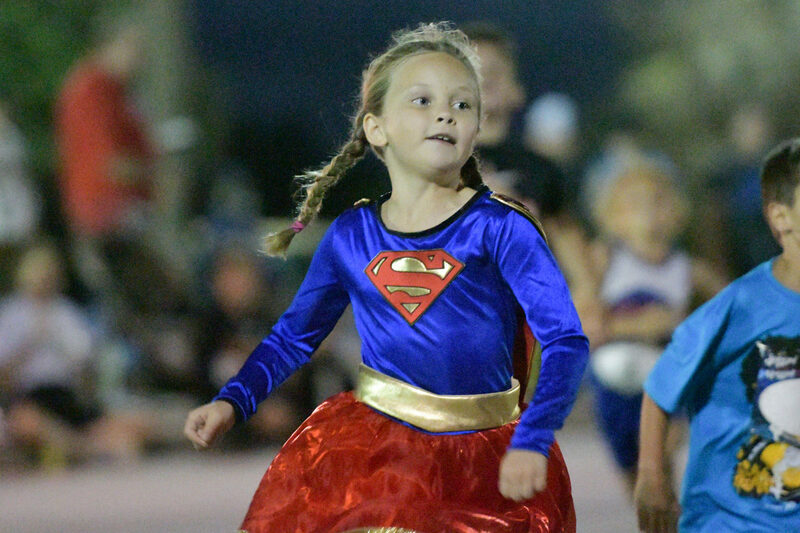 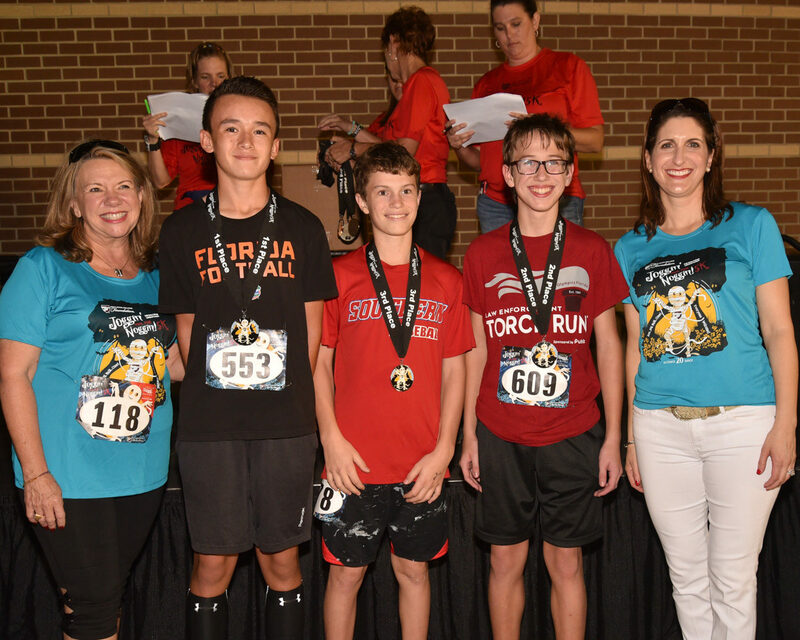 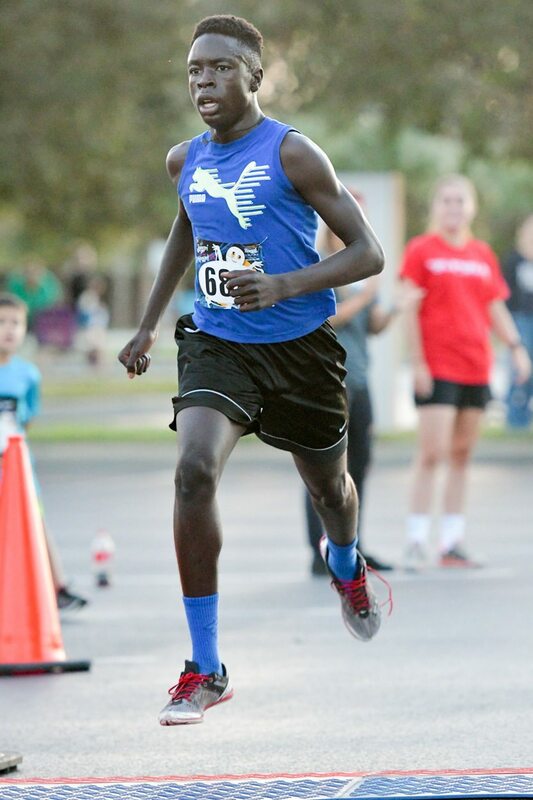 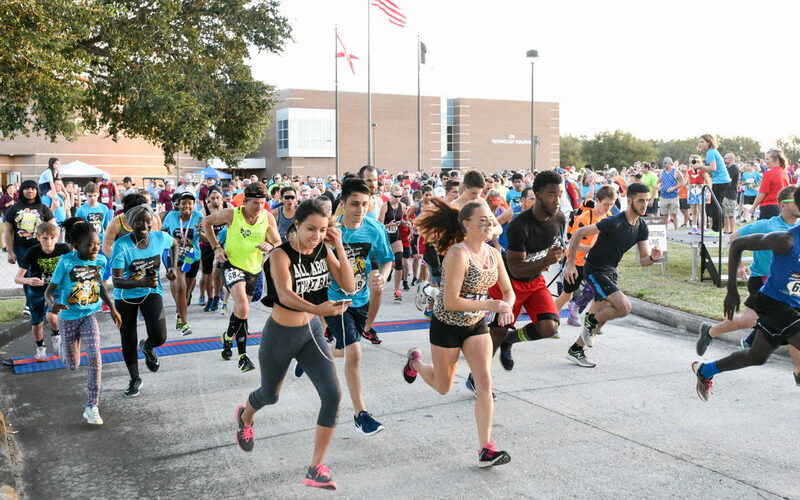 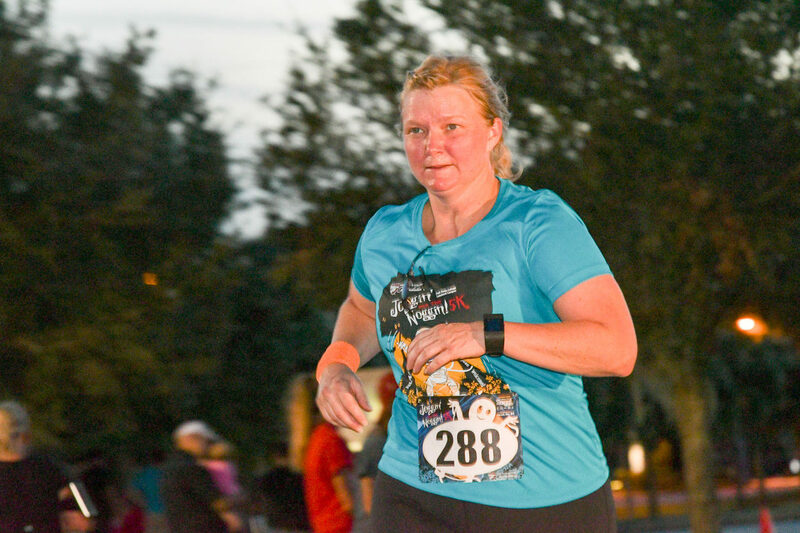 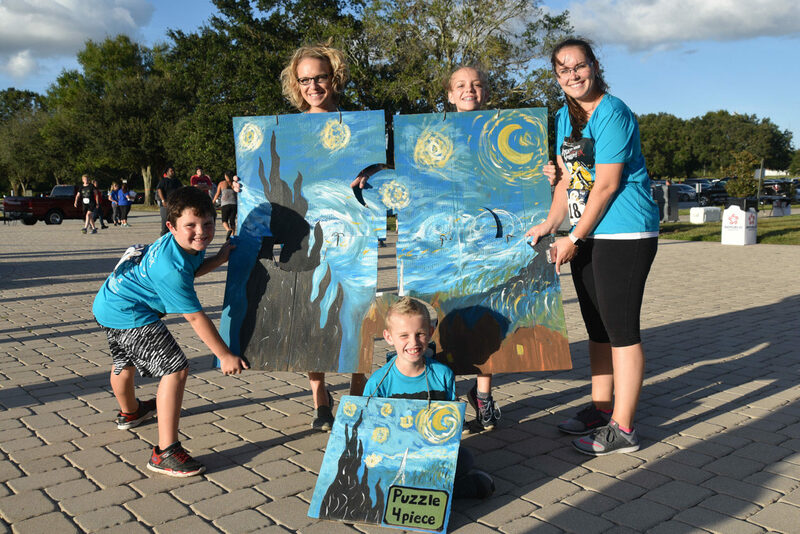 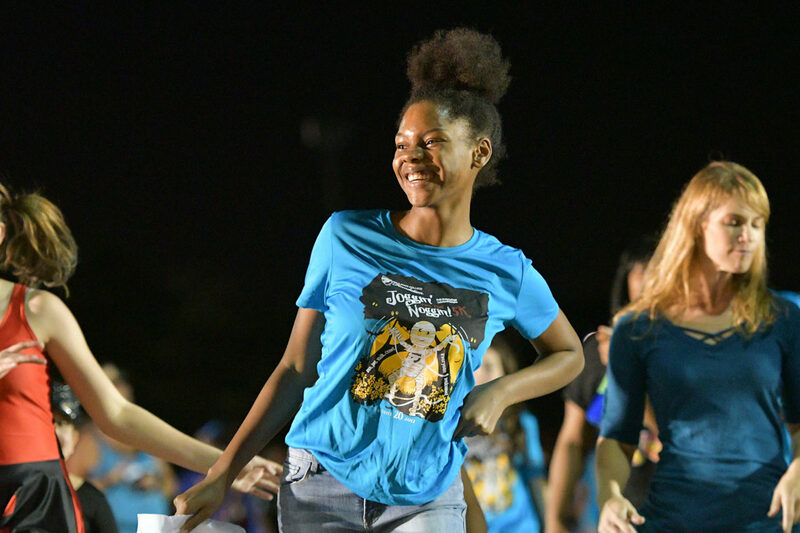 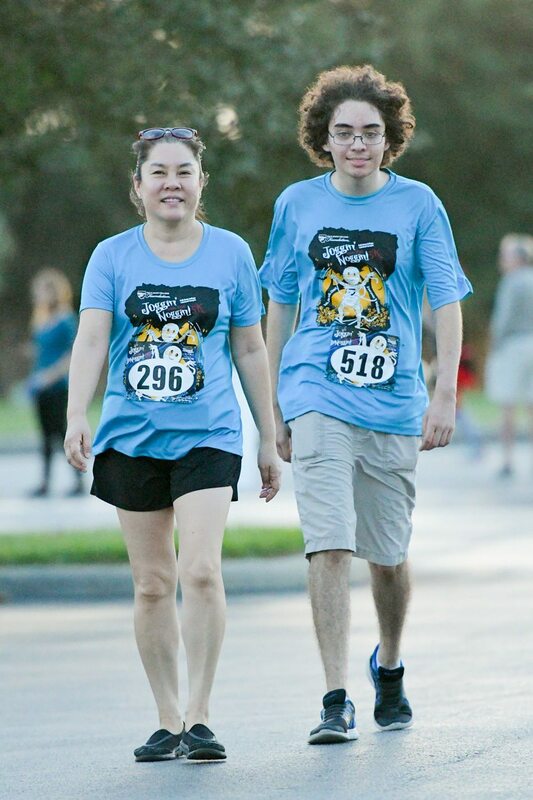 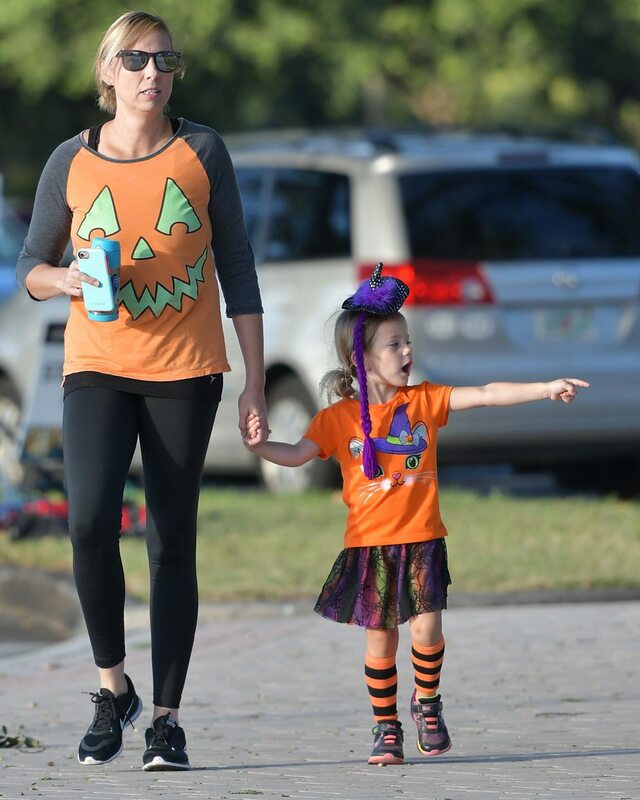 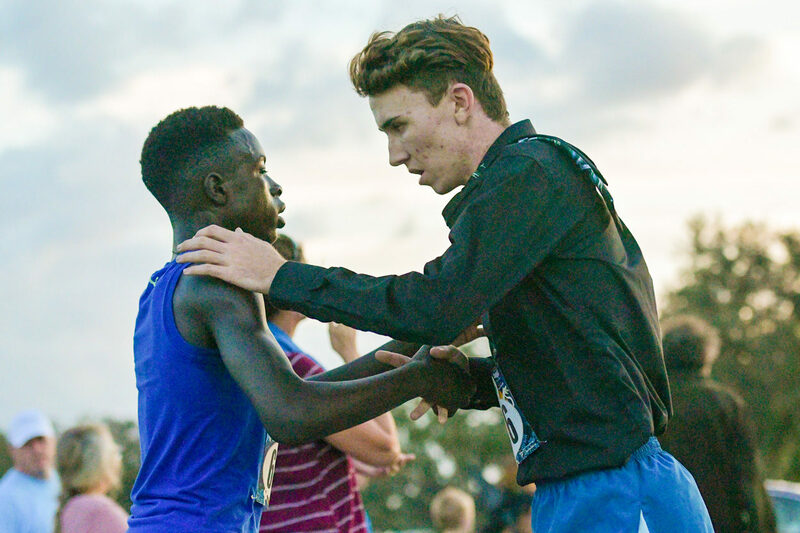 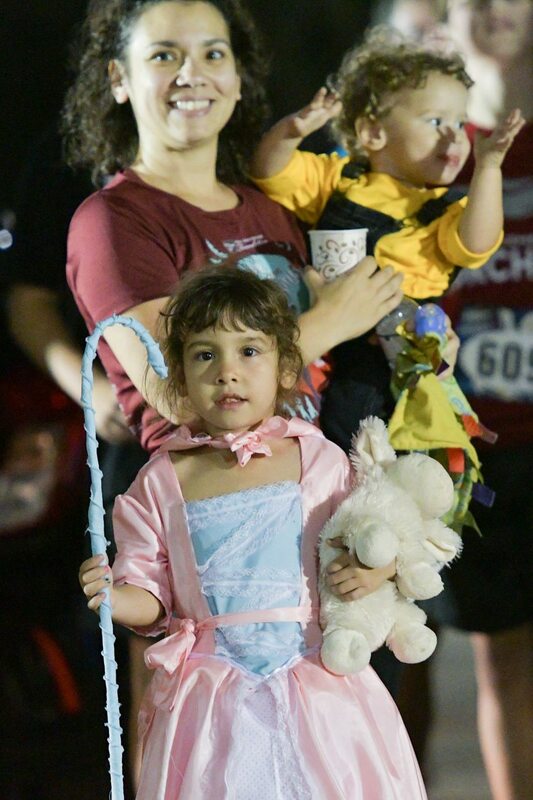 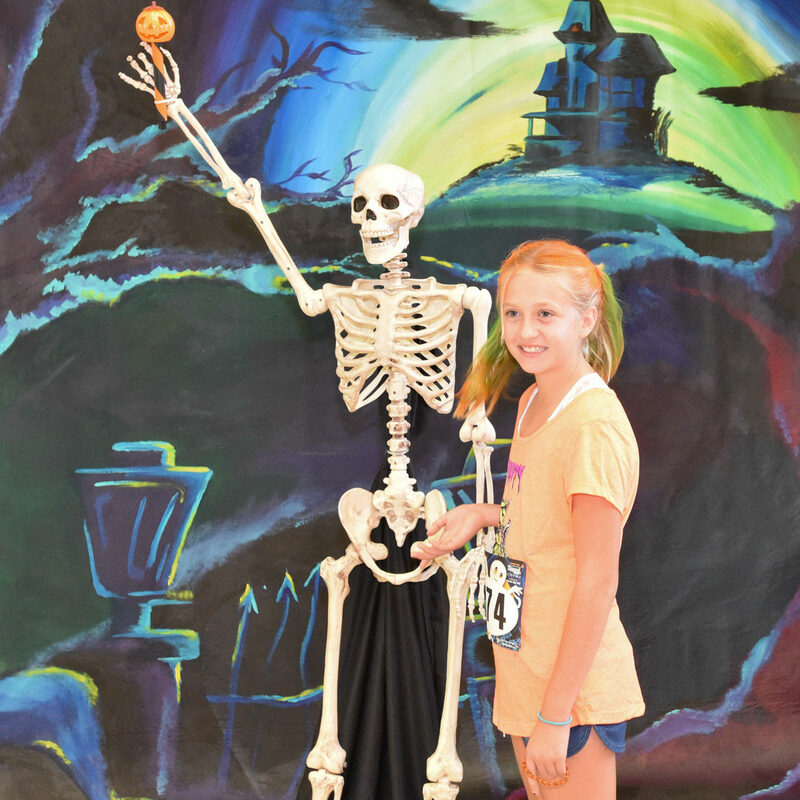 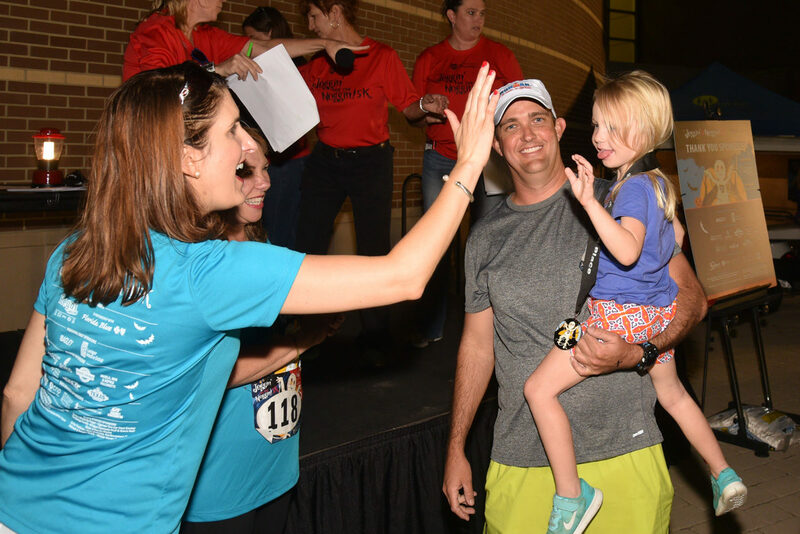 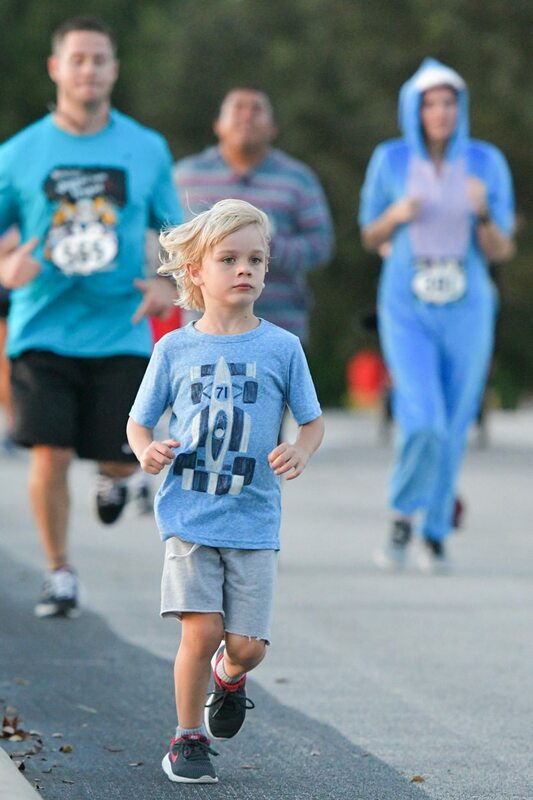 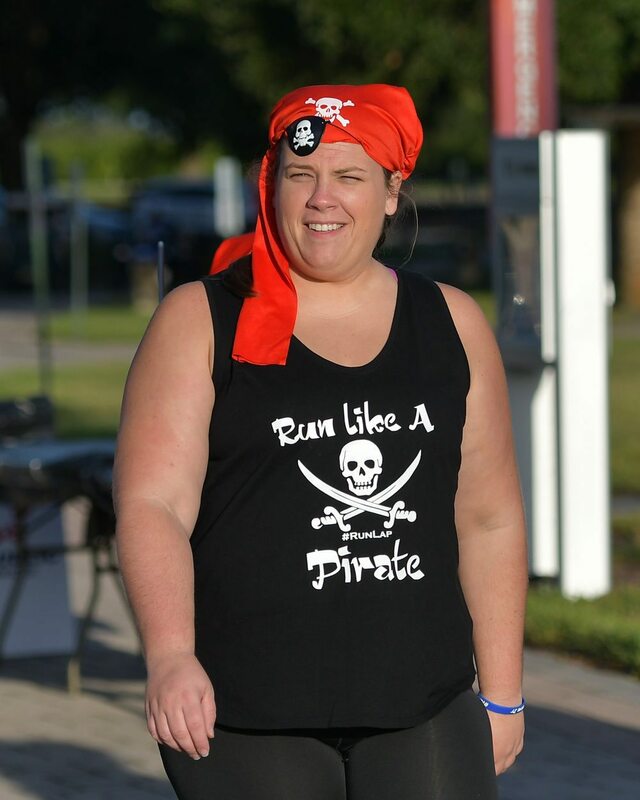 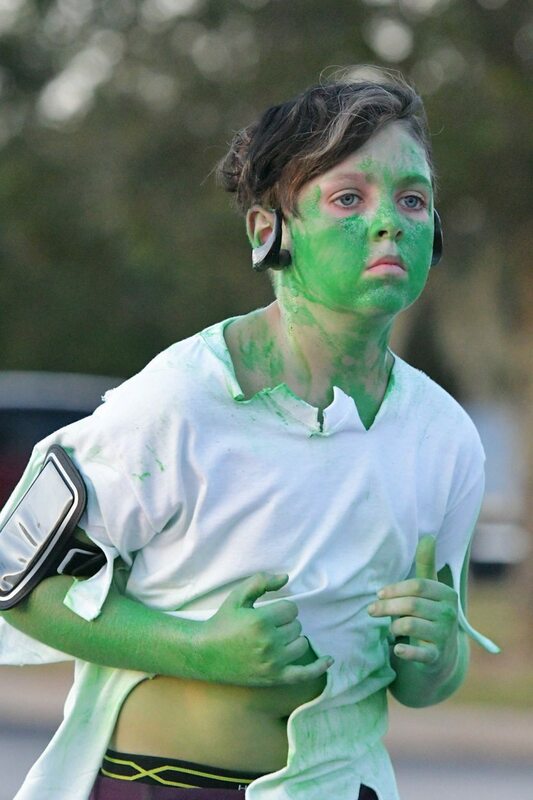 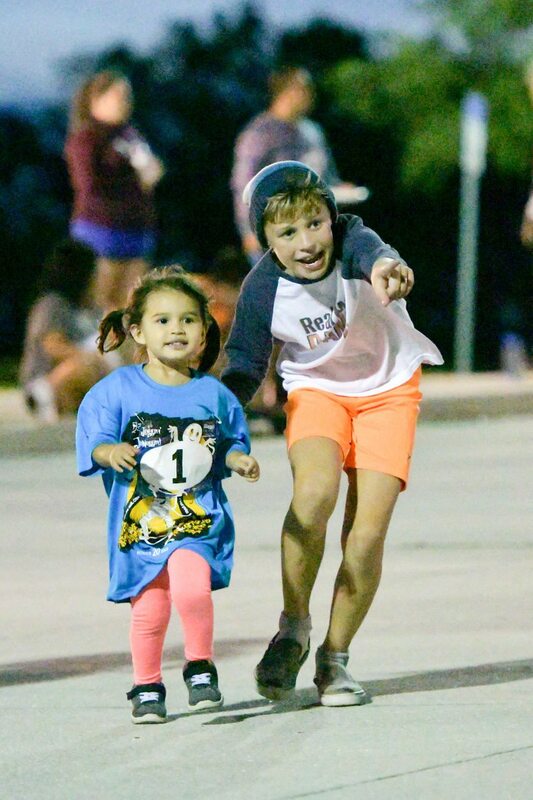 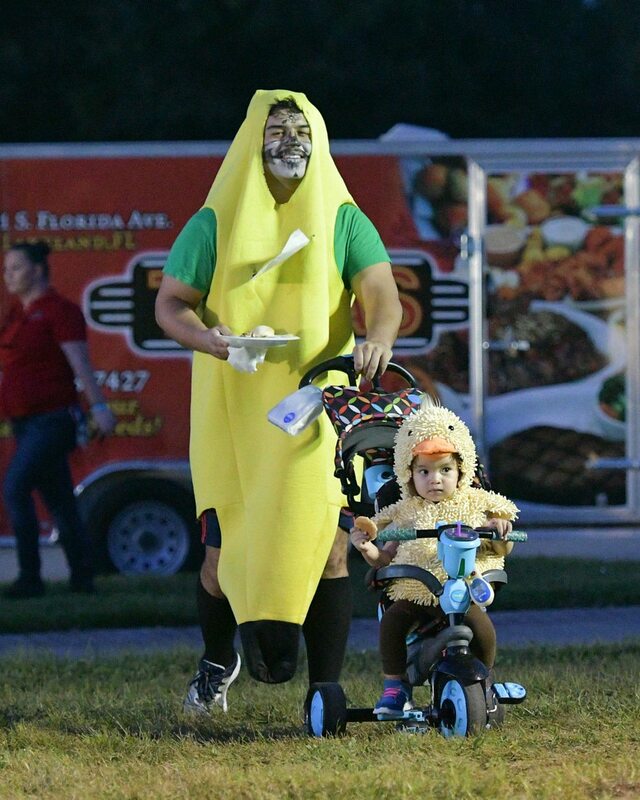 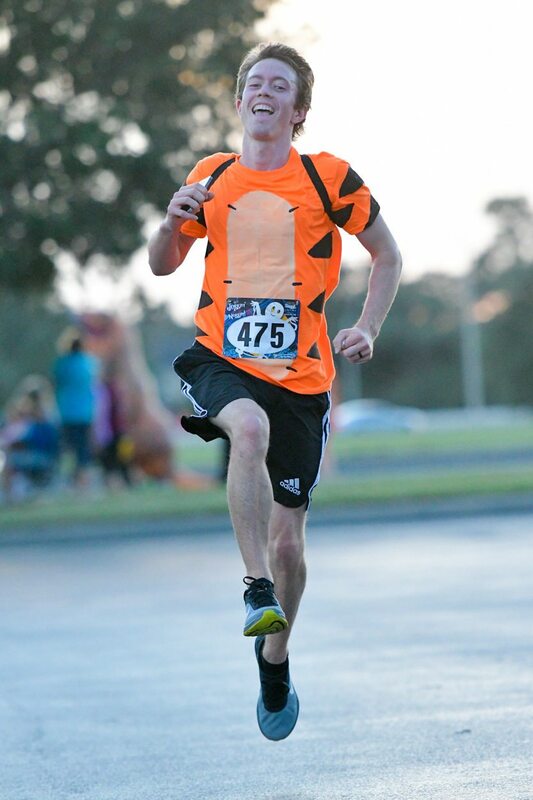 More than 550 people ran, jogged, or walked in the 6th Annual Joggin’ for the Noggin 5k presented by Regal Lakeland in partnership with Florida Blue on Oct. 20 at the Polk State Lakeland campus. 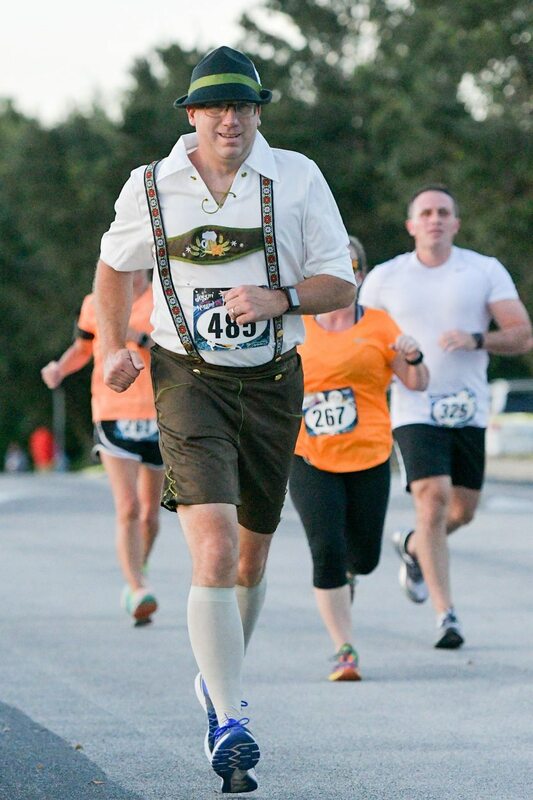 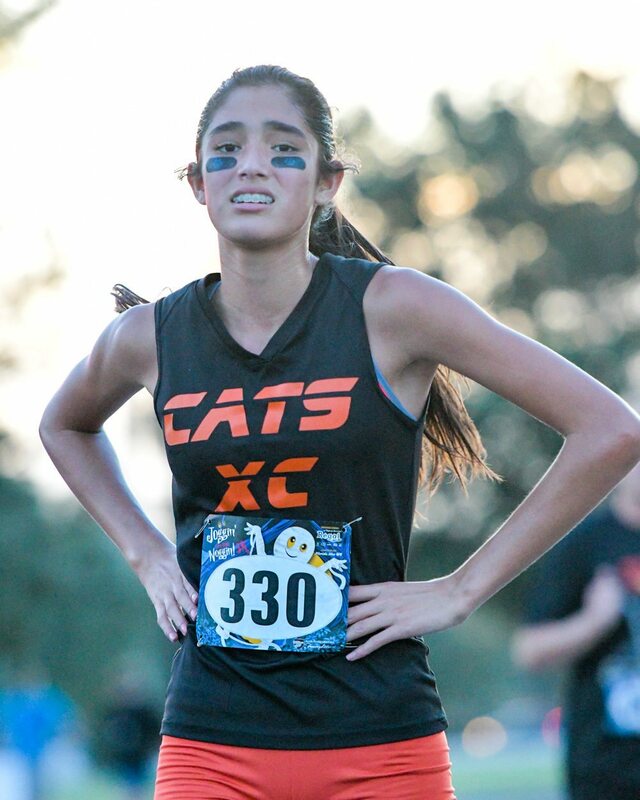 This year’s event drew runners from out of state, including one from Nebraska and two from Germany. 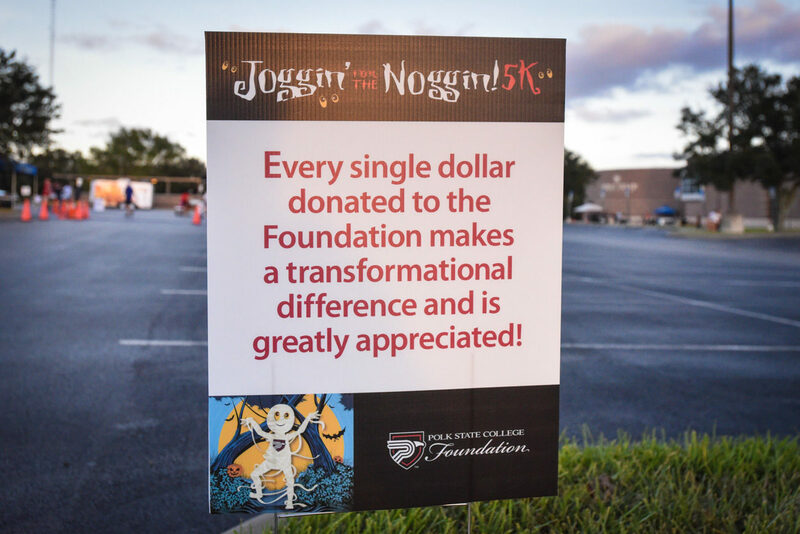 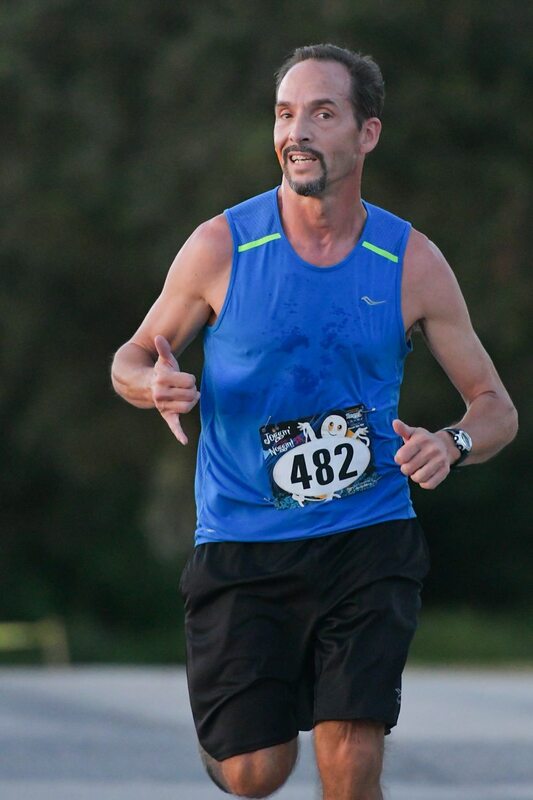 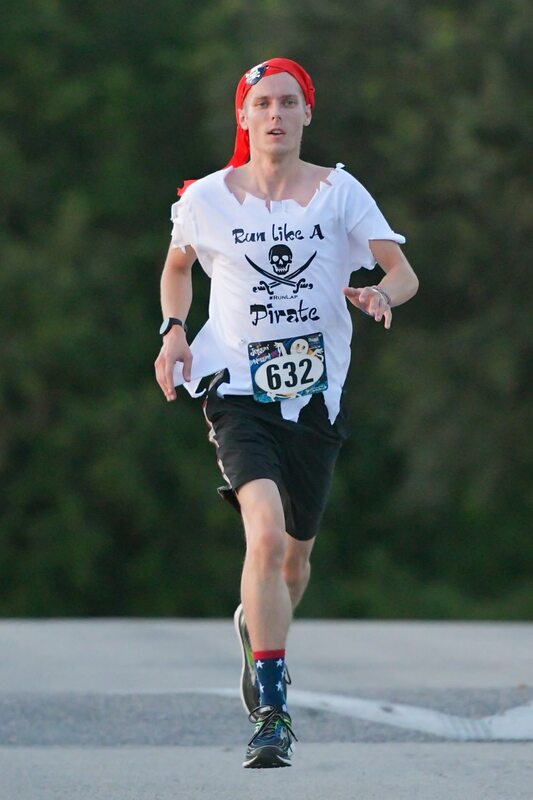 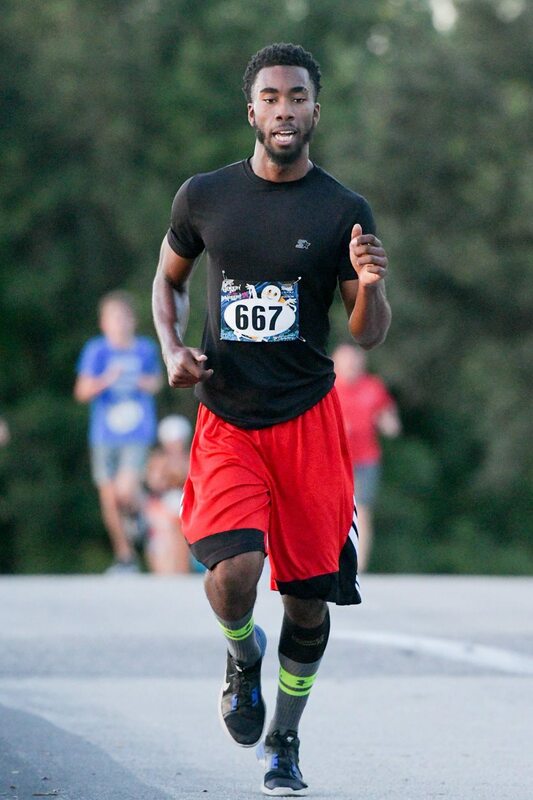 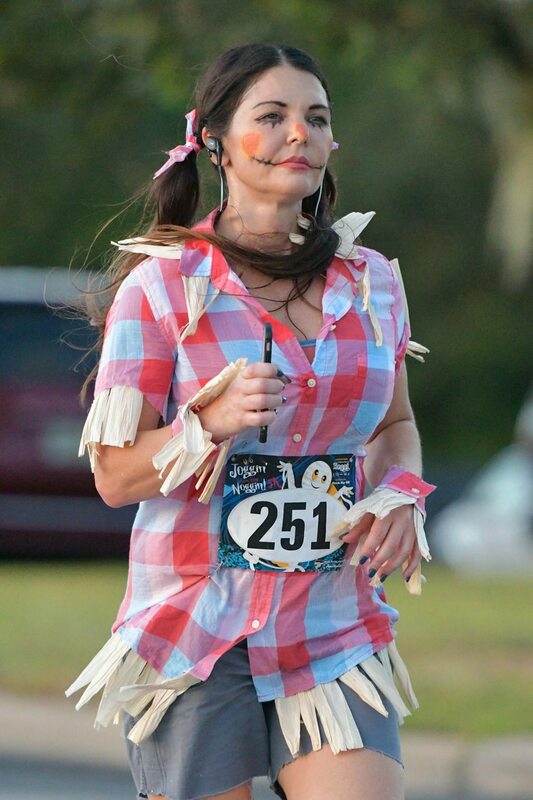 Proceeds from Joggin’ for the Noggin benefit Polk State College student scholarships and programs.